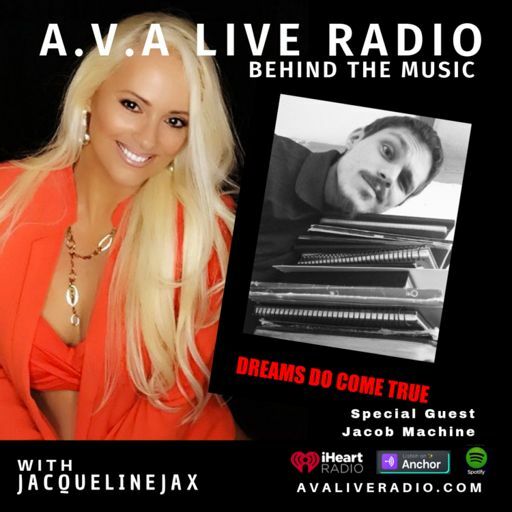 Jacob chats with Jacqueline Jax about his music, upcoming release and how he uses writing to improve himself. 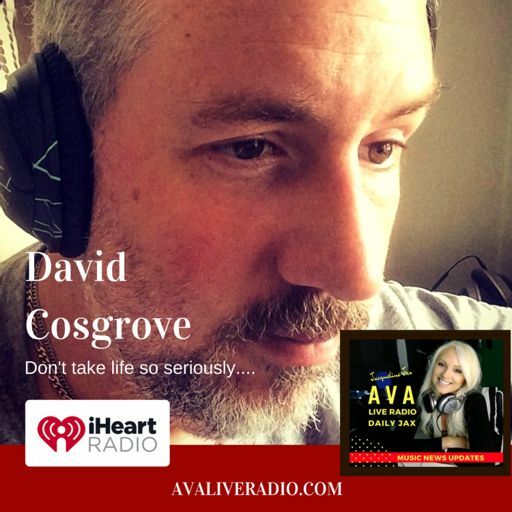 The power of positive thinking to generate wealth and success. 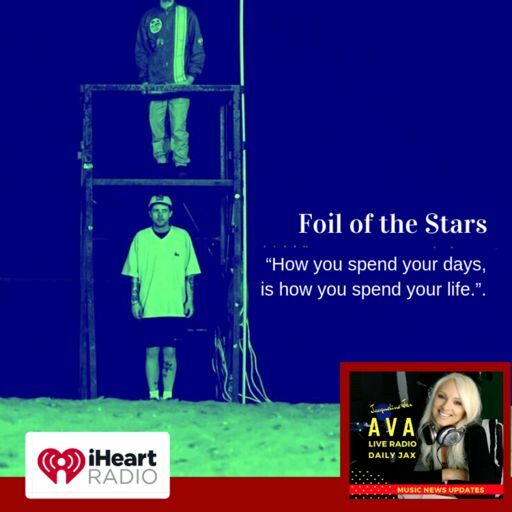 How to figure out your best self. 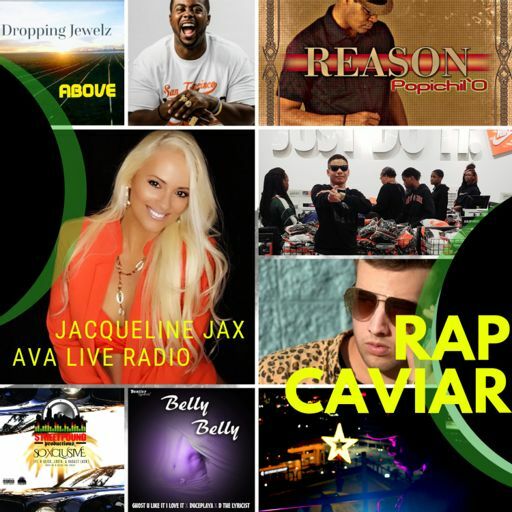 LIST OF WHAT'S FRESH COMING INTO A.V.A LIVE RADIO. 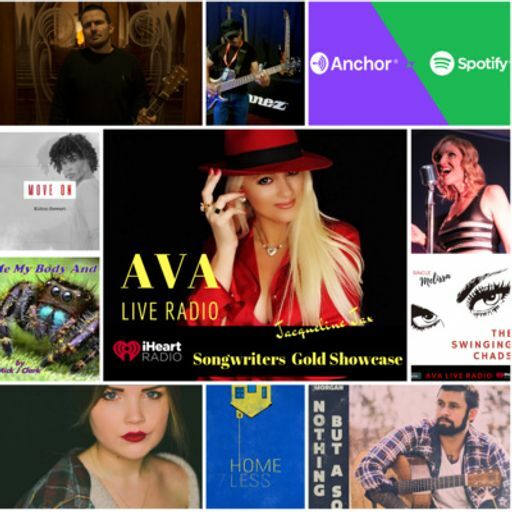 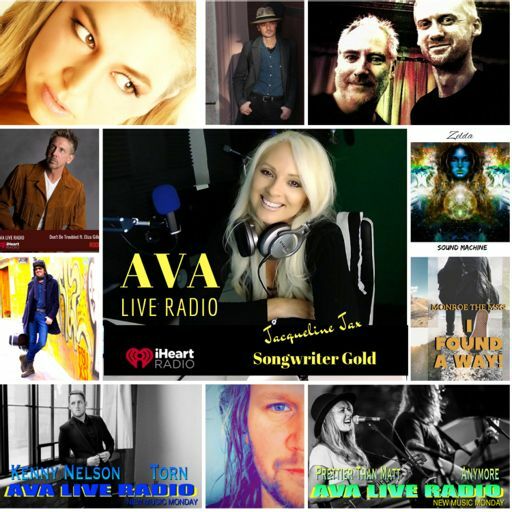 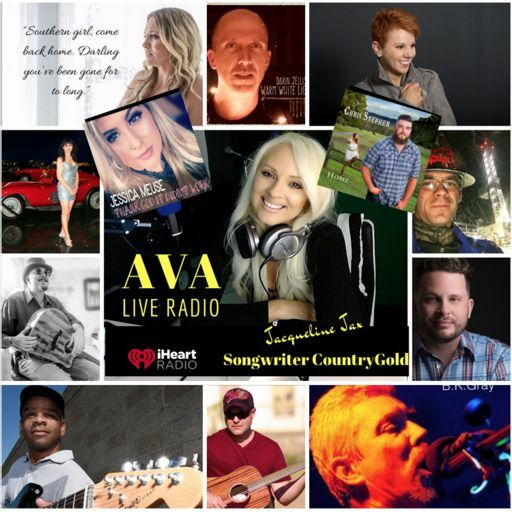 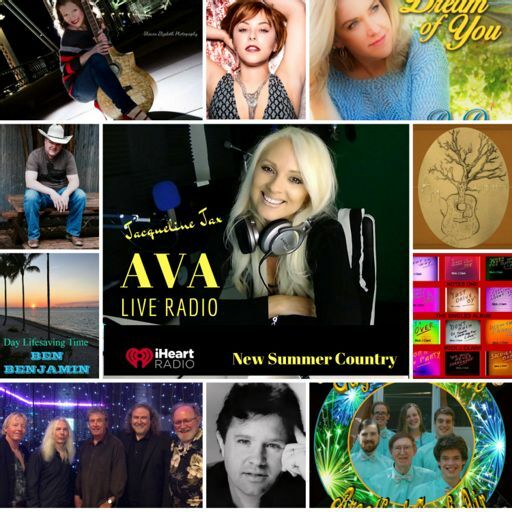 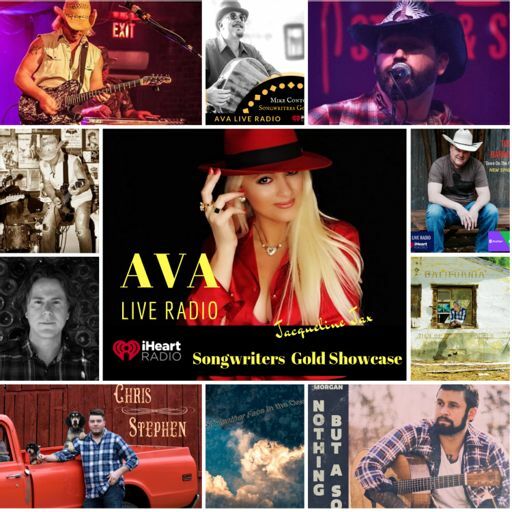 THIS IS A SONGWRITERS GOLD SHOW SEGMENT FULL OF MUSIC THAT WILL INSPIRE YOU AND SEND YOU SEARCHING THE ARTISTS PAGES FOR MORE. 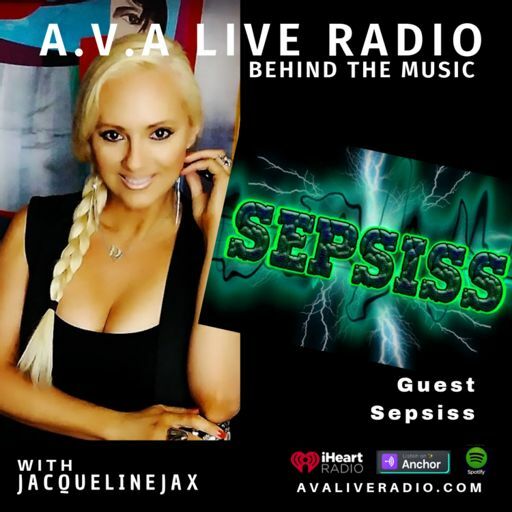 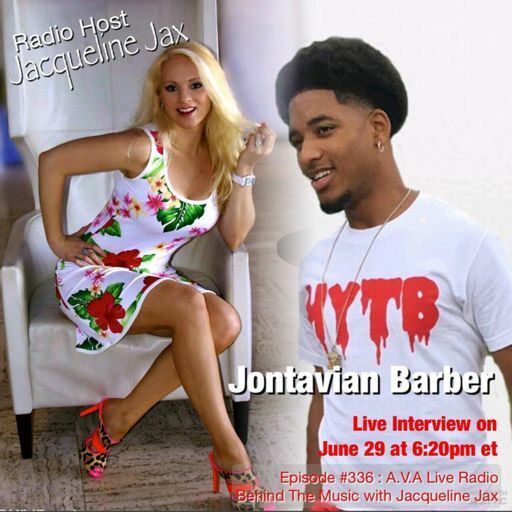 EPISODE HOSTED BY JACQUELINE JAX. 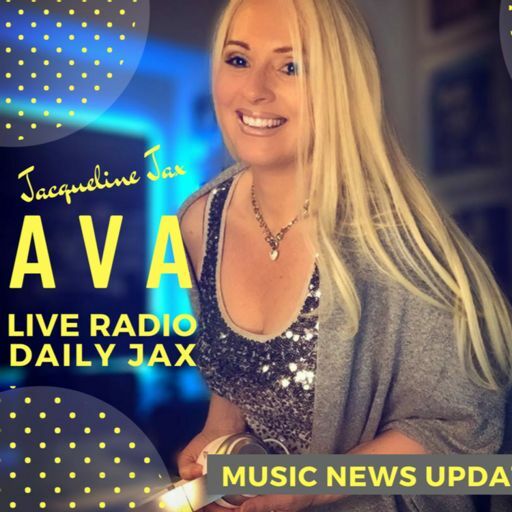 Jax Daily Music Business News Nirvana Releases A special edition and Record Store Day 2019. 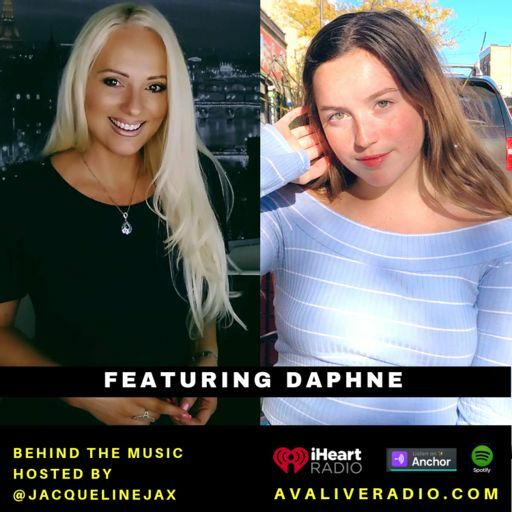 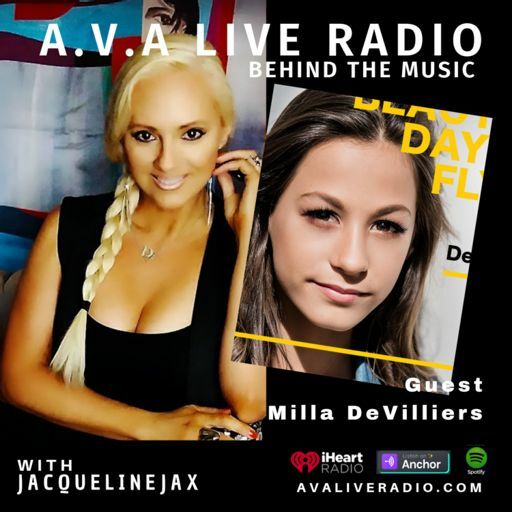 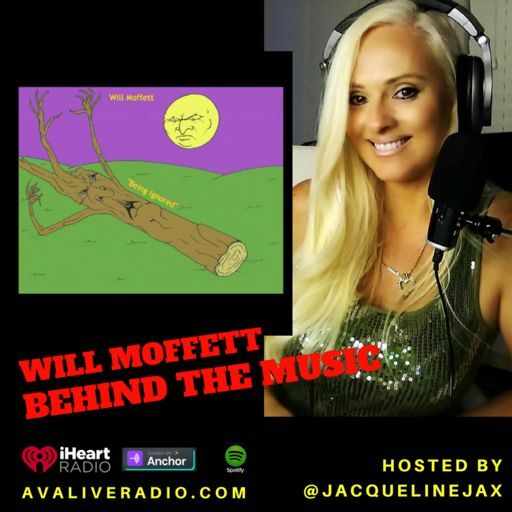 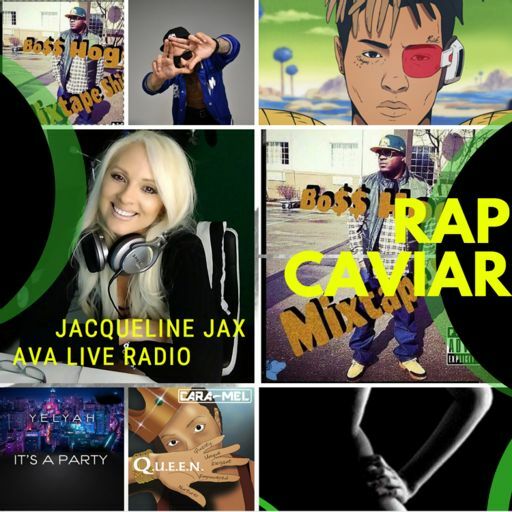 Jacqueline Jax explores the Spotify platform and talks about how you can use Spotify to build your music brand and start making money from streams. Are you curious what happened on this day in Rock History in past decades. 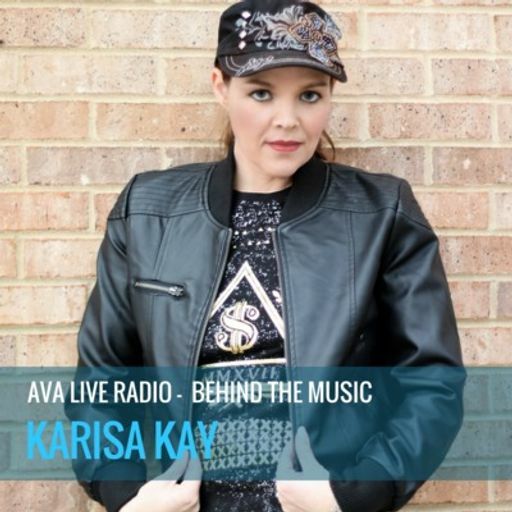 Take a walk back in time and see what happened to make an impact on us in Music. 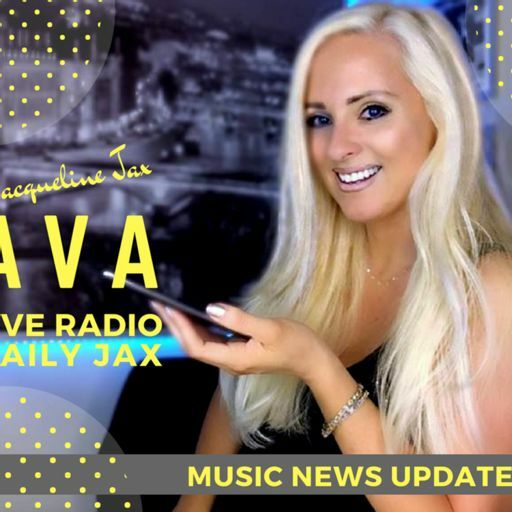 Jax Daily How to Become a Fashion Influencer in 2019. 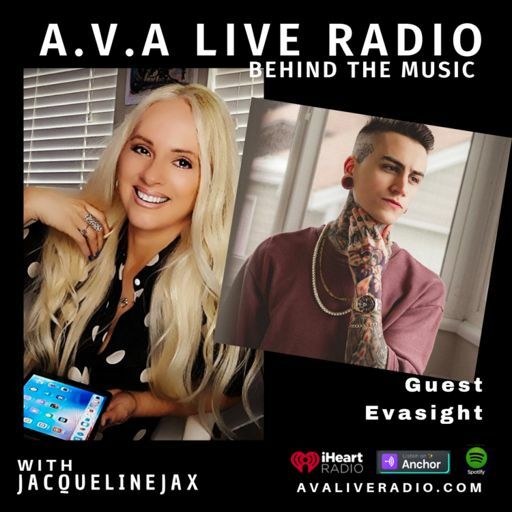 Fashion blogging isn't new in fact it’s the most wanted job online today. 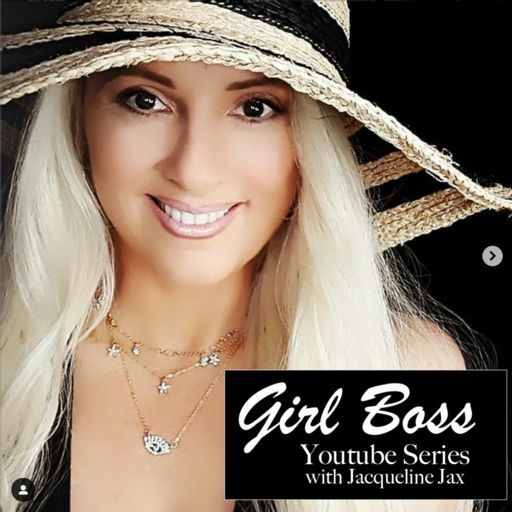 So how do you become a fashion influencer in 2019? 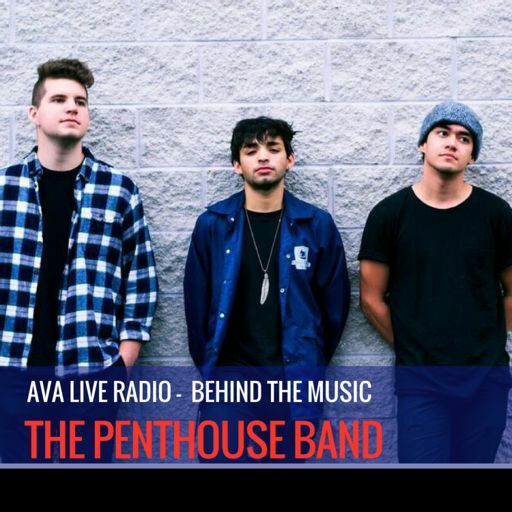 Here’s your answer. 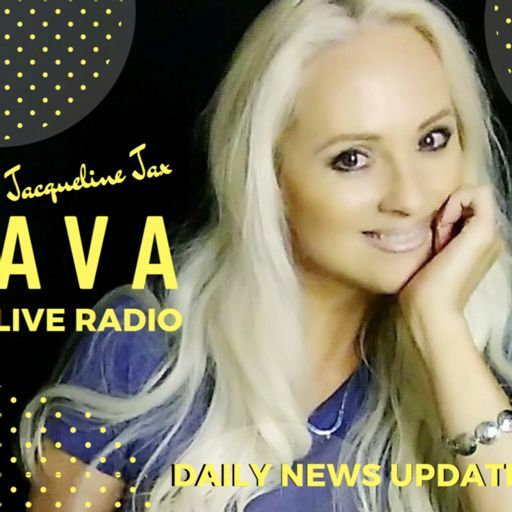 Facebook's Planning to Integrate its Messaging Platforms to Simplify Cross-Communication. 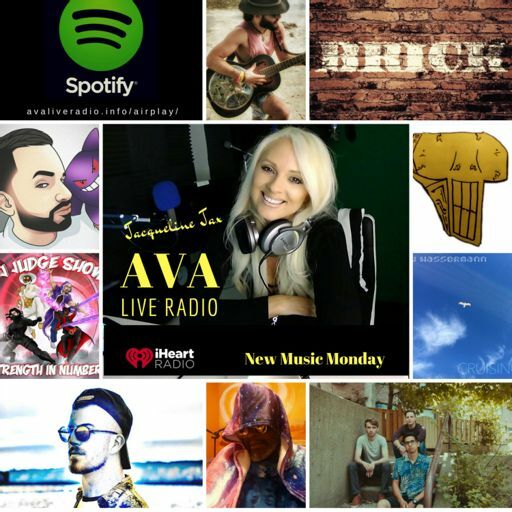 Is a story integration coming to Instagram ,Facebook and whatsapp? 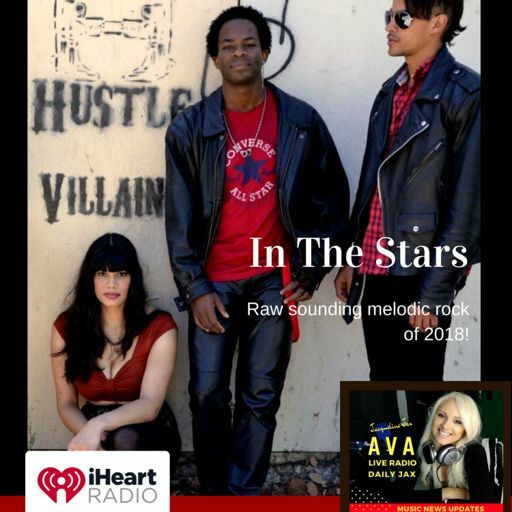 Check out todays news. 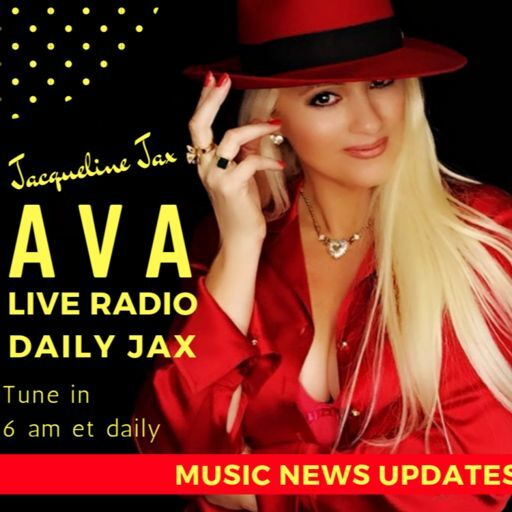 Jax Daily Who's using facebook now? 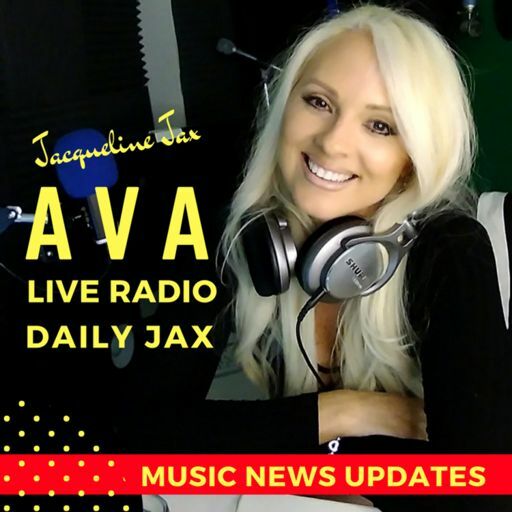 Jax Daily Who's using facebook now? 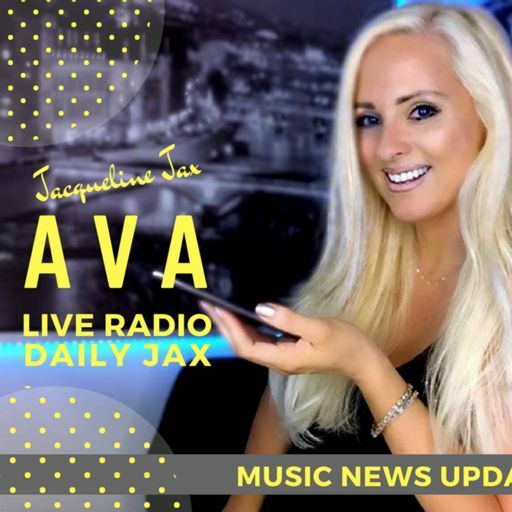 Has the next generation of facebook users jumped social media platforms? 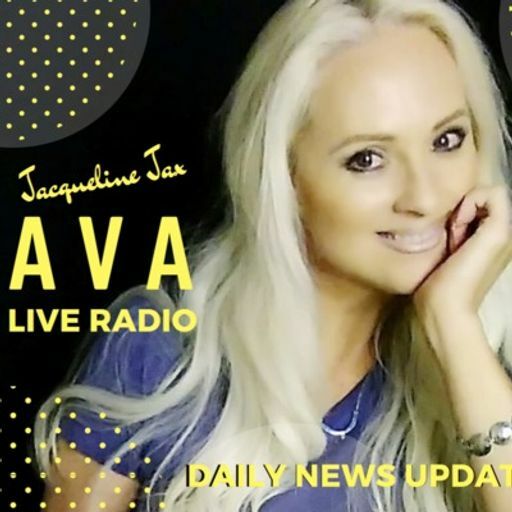 Let's take a look at who's using and not using facebook. 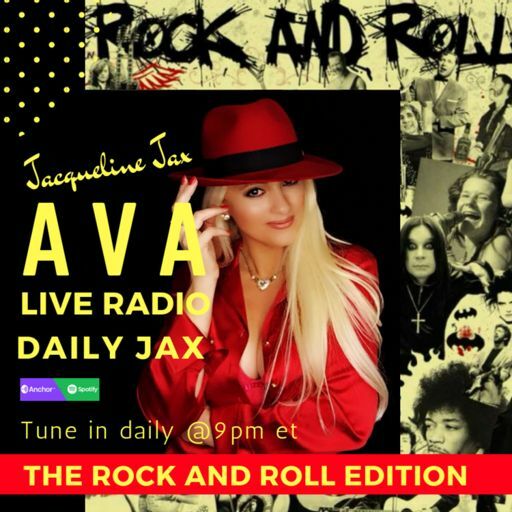 12.24 New Music Monday with Jacqueline Jax. 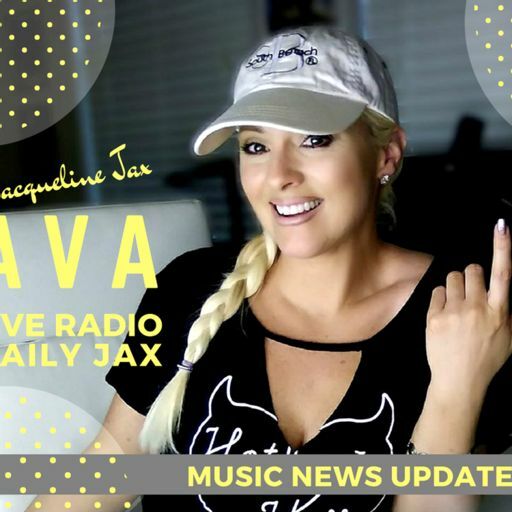 The latest news about Youtube, Pewdiepie and banned video content. 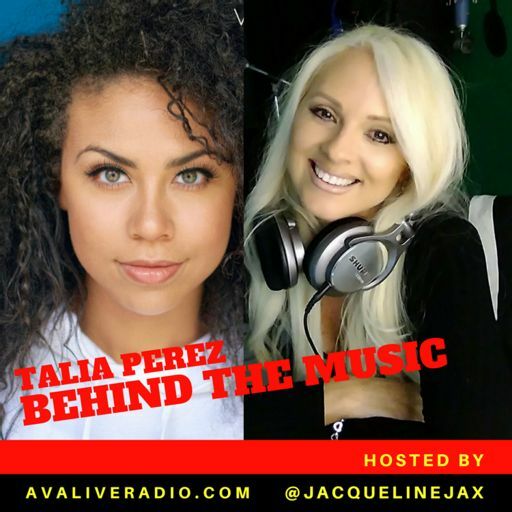 If your considering publishing content on Youtube, listen to this episode. 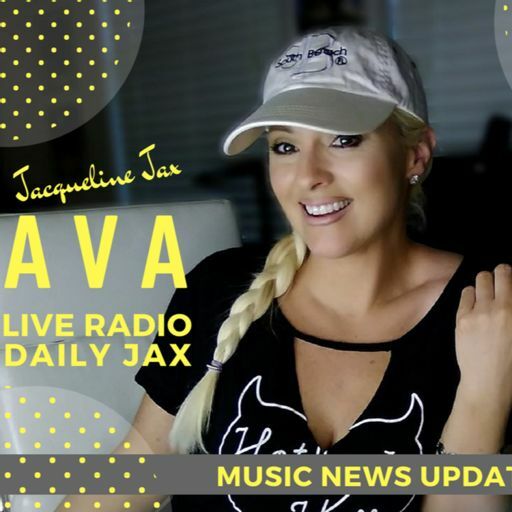 Jax daily Ways to Build a Real Instagram Following. 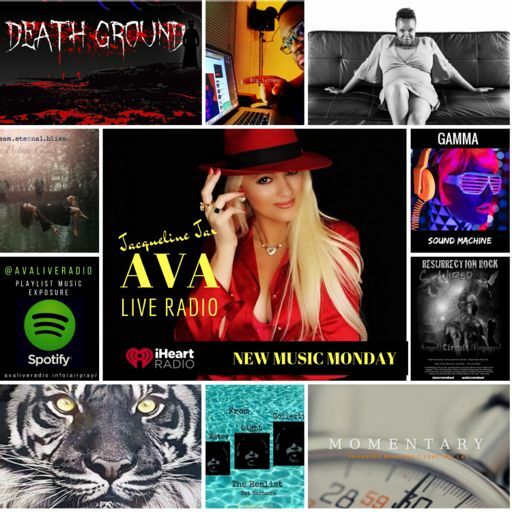 Here's a great strategy you can use to build an organic and active following on instagram. 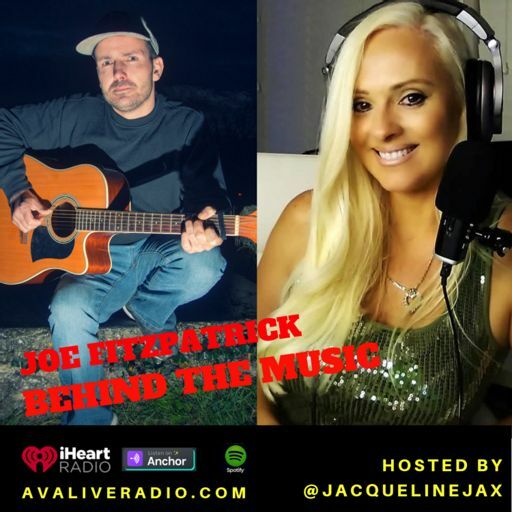 How to get Music Journalists to care about your music. 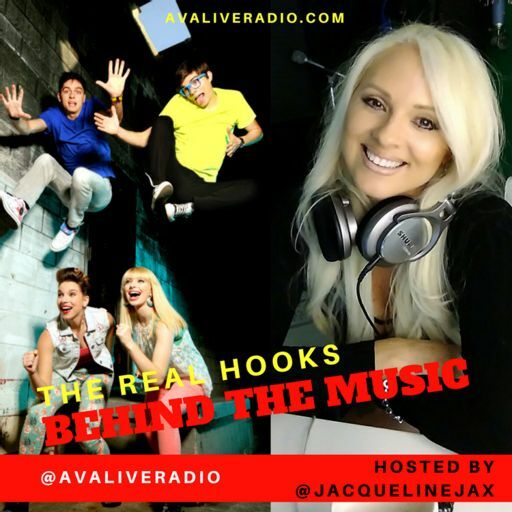 Want to know how to get those doors to open for you? 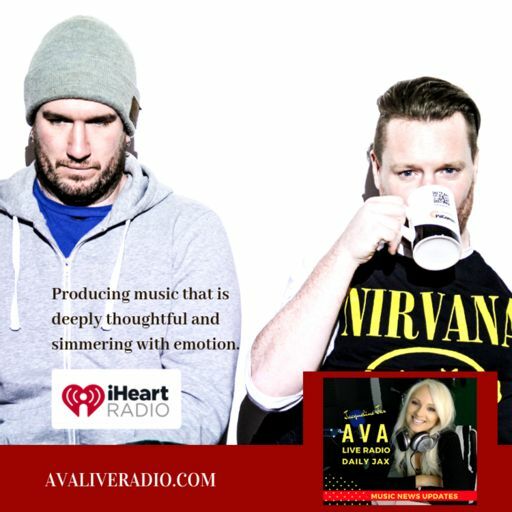 Here’s some good advise from a Music Journalist. 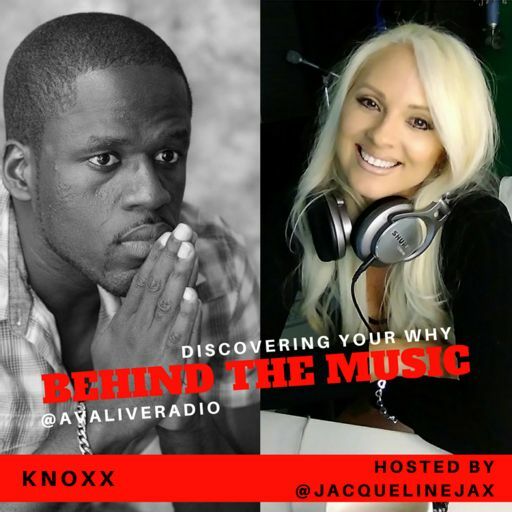 Learn how to open doors and get your music heard. 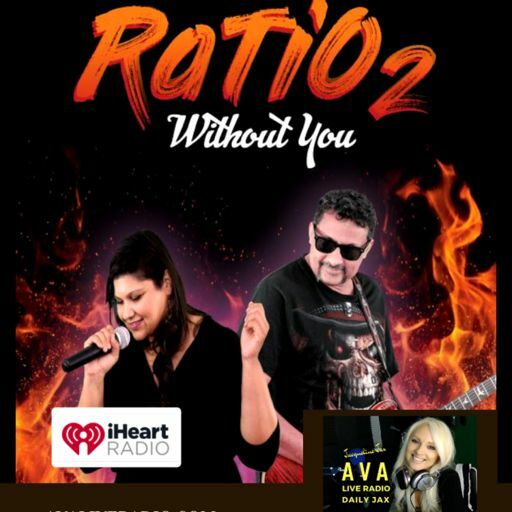 Looks like Will Smith has realized that if your not on social media, you’re not relevant. 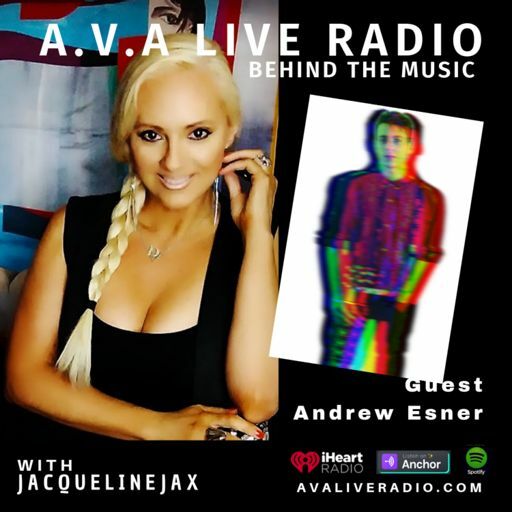 Listen to his Jump for charity and what’s happening on his youtube channel. 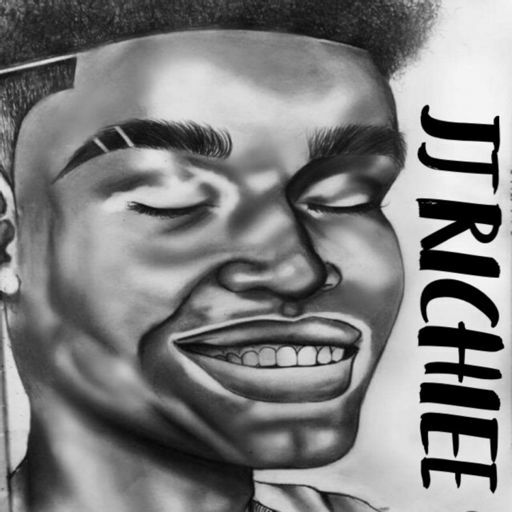 Celebrating the Life of JJ Richiee. 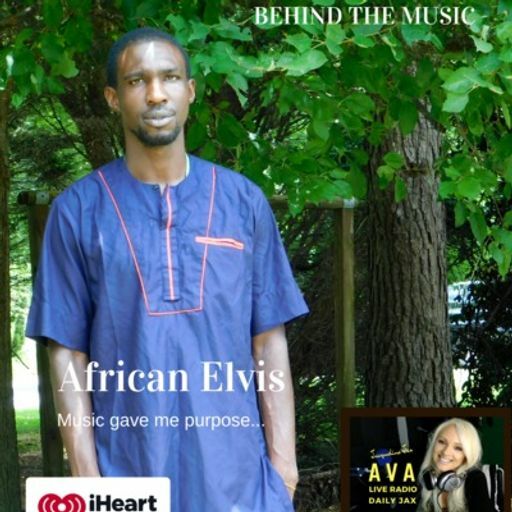 KEEPING HIS MUSIC LEGACY ALIVE. 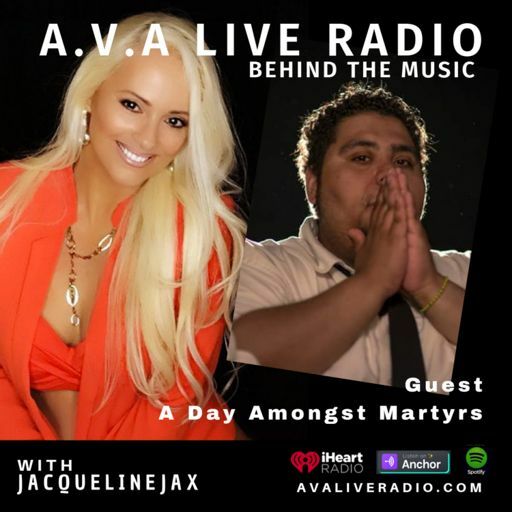 JJ RICHIEE PASSED ON 4/9/18: This episode was created to honor his memory. 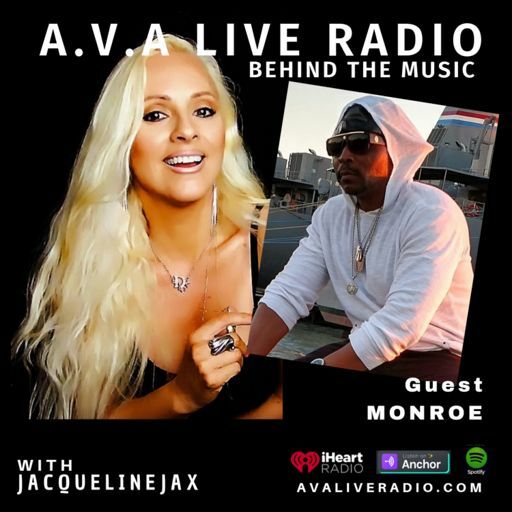 8.20 New Music Monday with Jacqueline Jax. 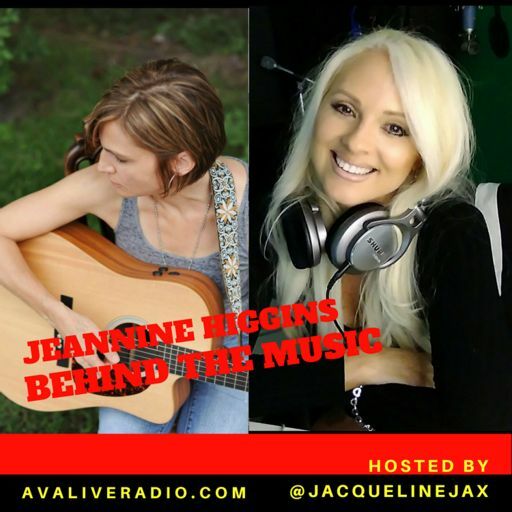 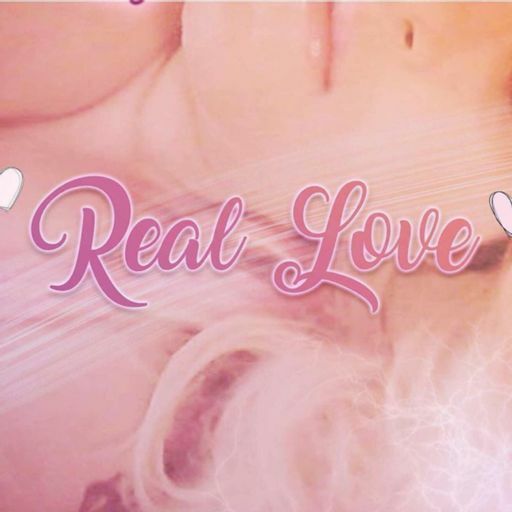 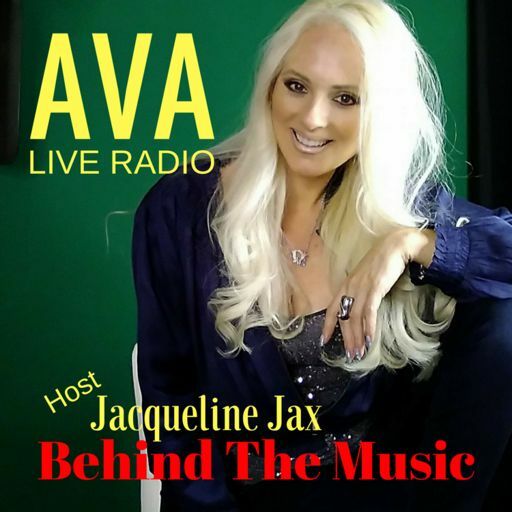 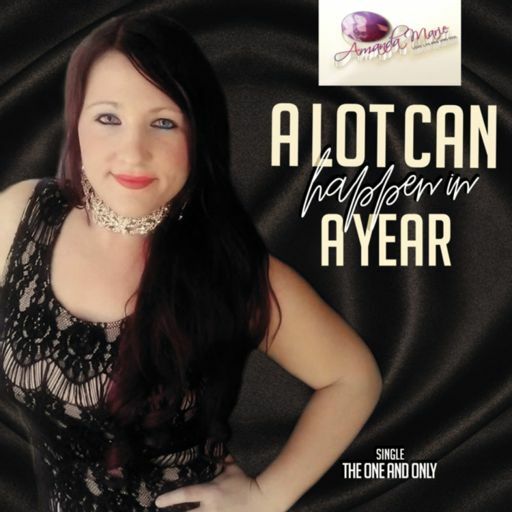 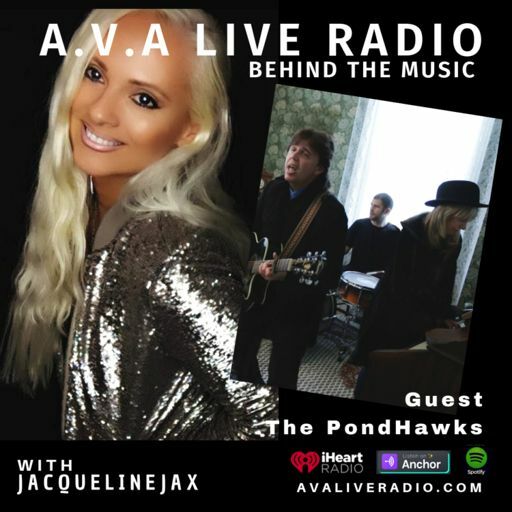 JOIN HOST JACQUELINE JAX FOR A MIX OF TRENDING INDIE MUSIC IN ALL GENRES. 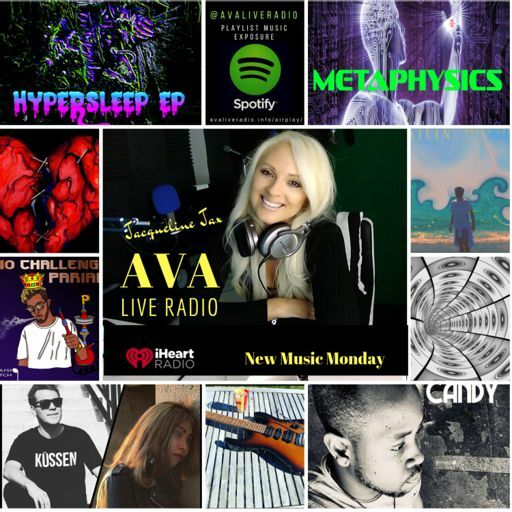 TODAYS WE FEATURED, ALTERNATIVE ROCK, ROCK, PUNK, HIPHOP AND CHILL VIBE SUMMER BEATS. 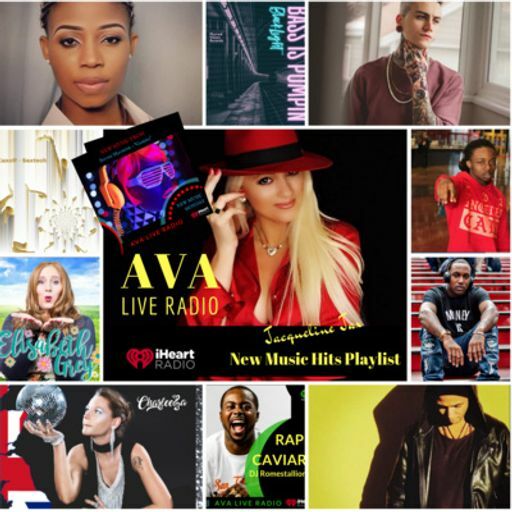 How instagram influencers are getting paid mega millions per sponsored post. 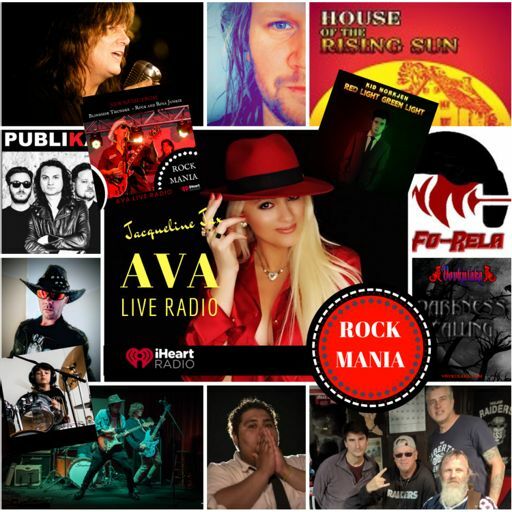 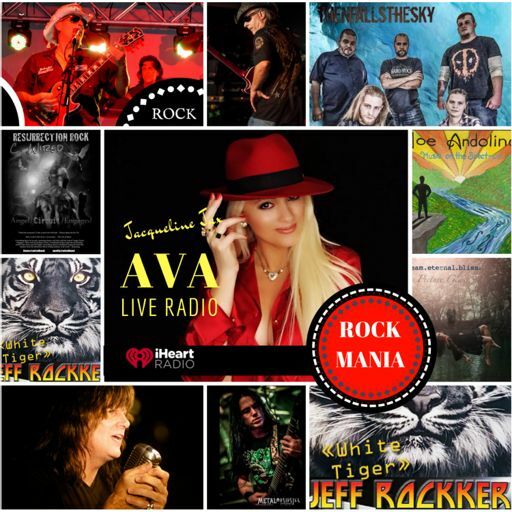 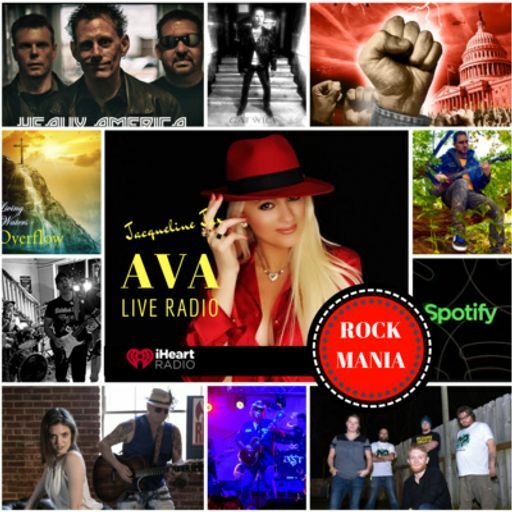 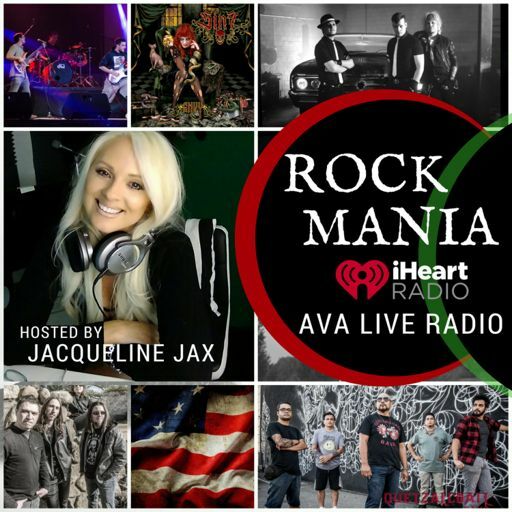 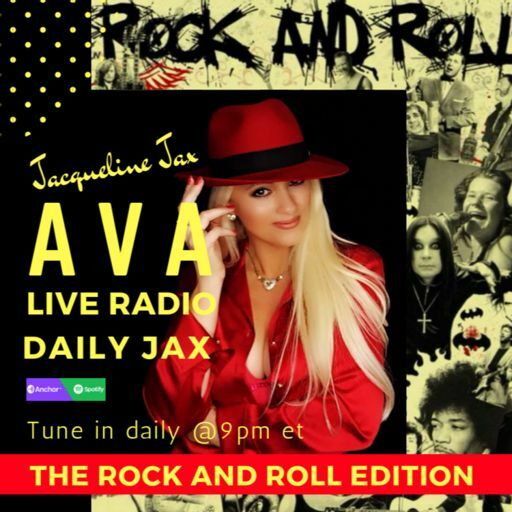 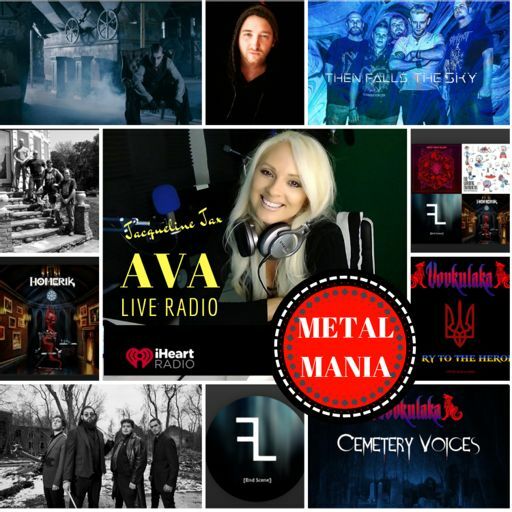 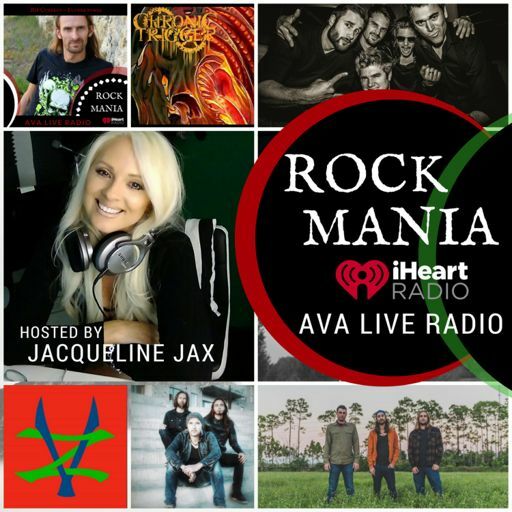 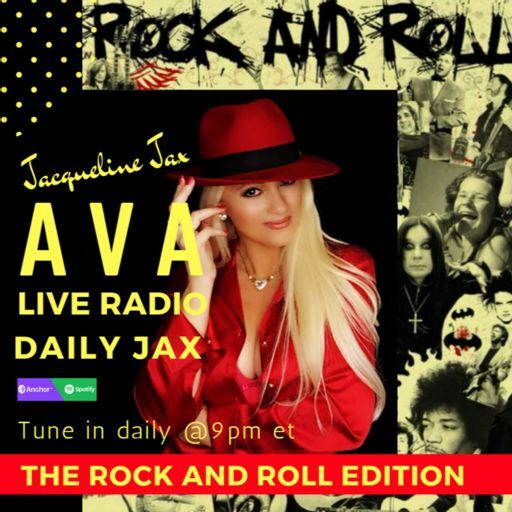 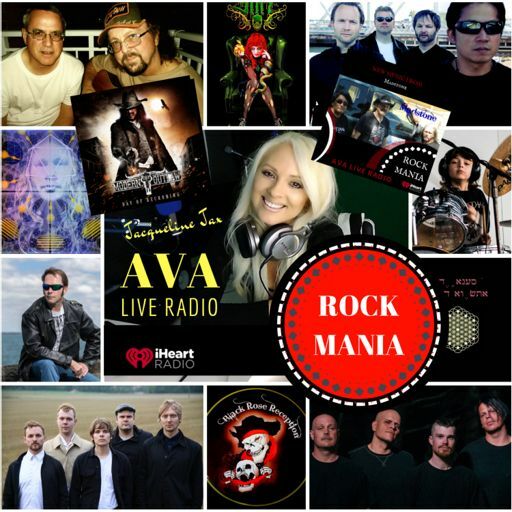 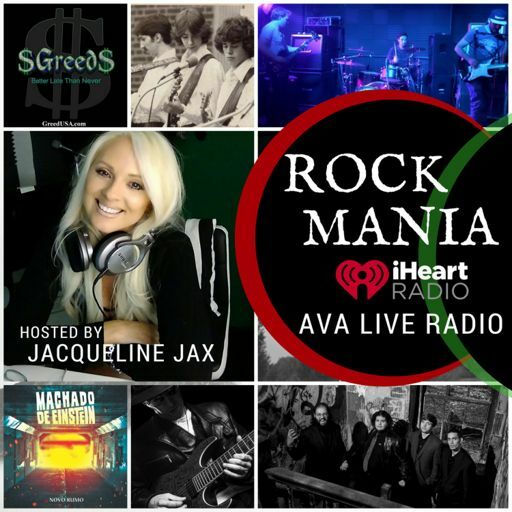 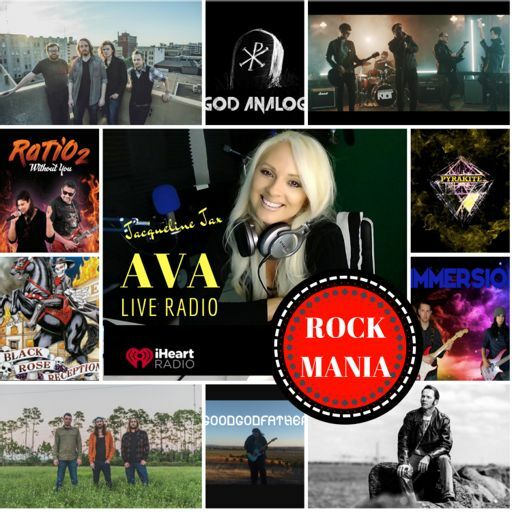 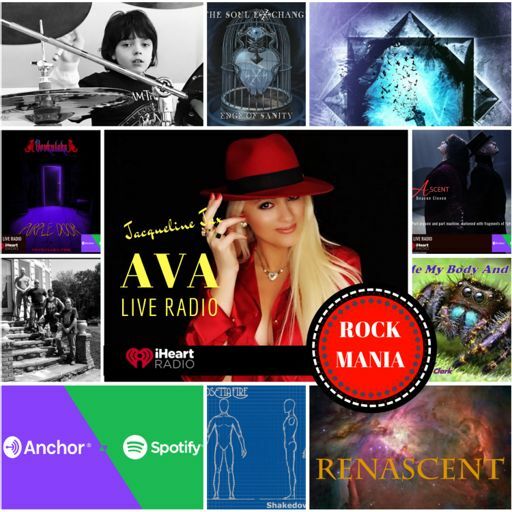 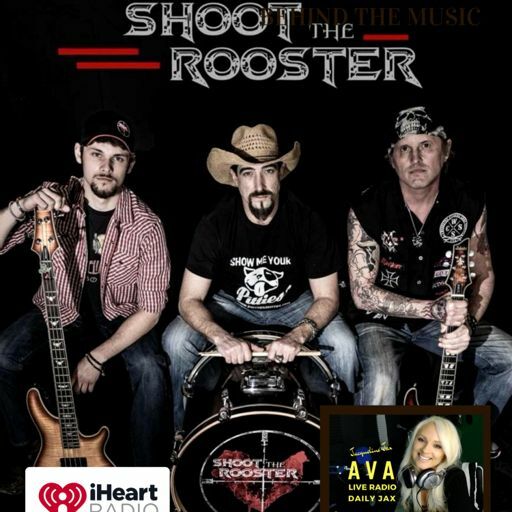 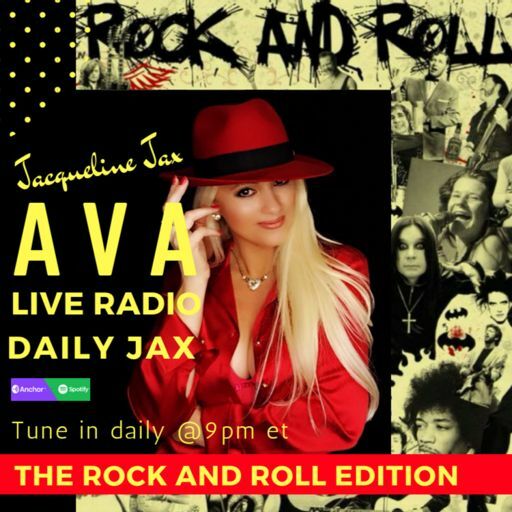 7.10 Rock Mania New Music Segment with host Jacqueline Jax. 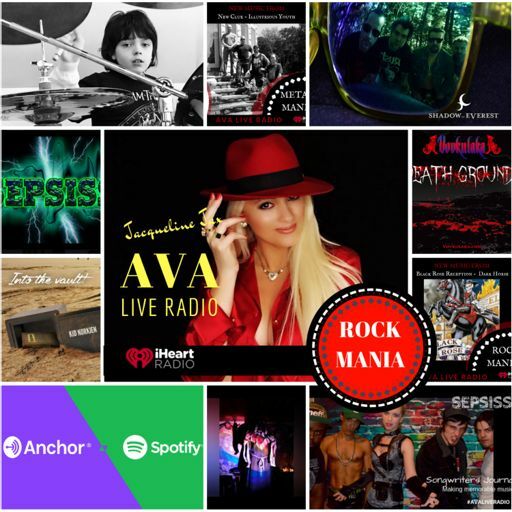 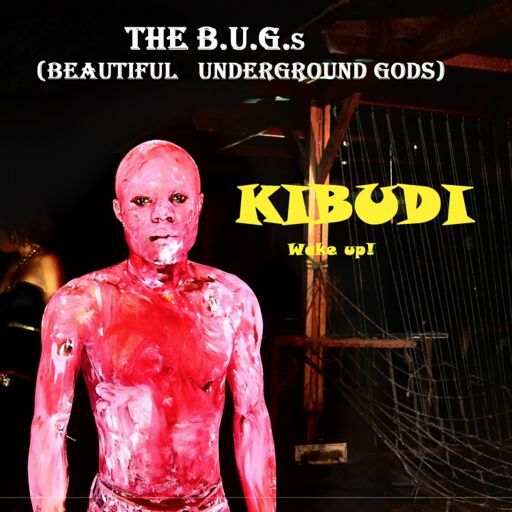 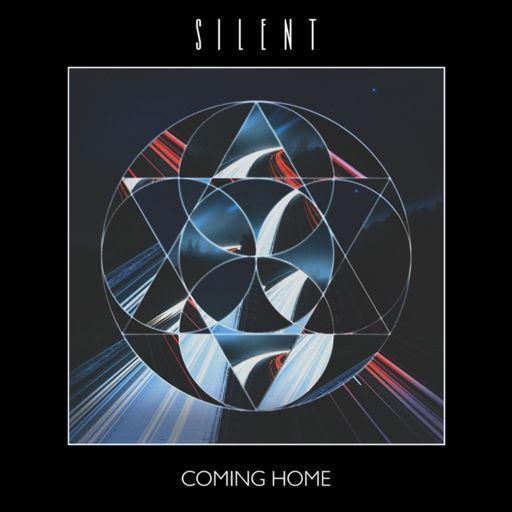 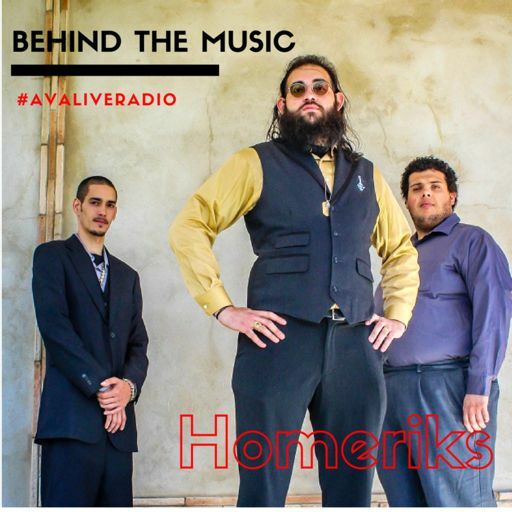 Discover some great new rock bands from Alternative to Metal. 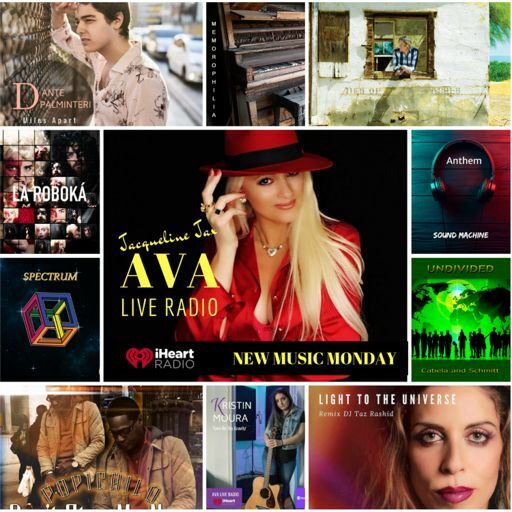 You'll love this months top picks. 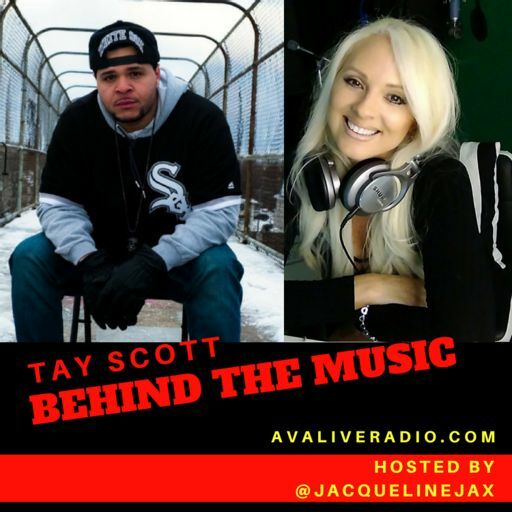 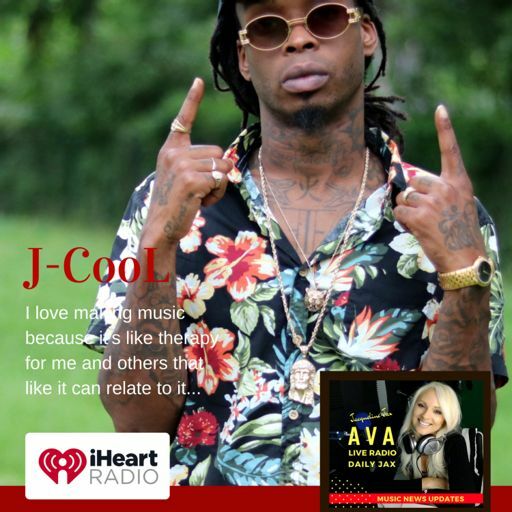 Tay Scott Behind The Music with host Jacqueline Jax on his latest single Brandy on the Roxxx. 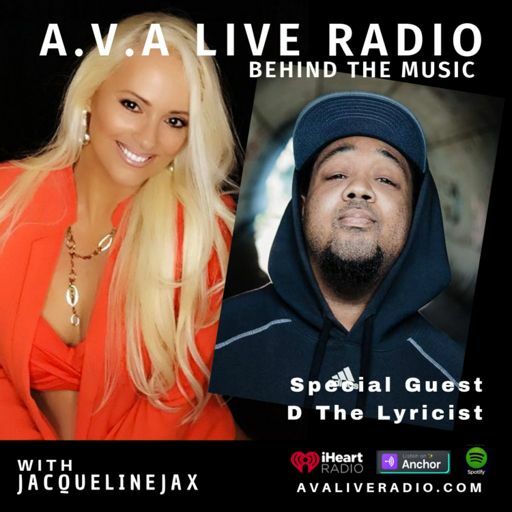 Perfecting his craft while he brings back the 90’s hiphop flavor. 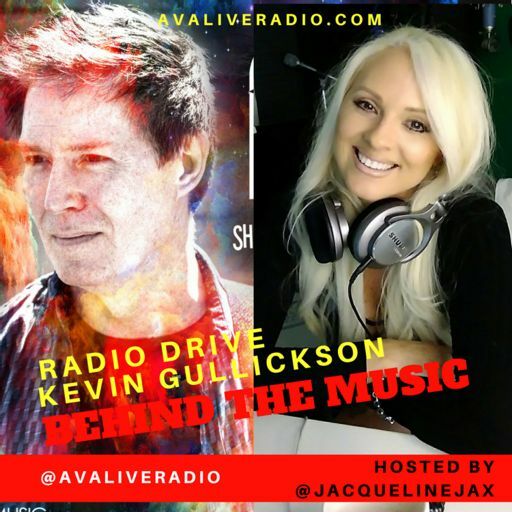 Discussion on the therapeutic process of making music. 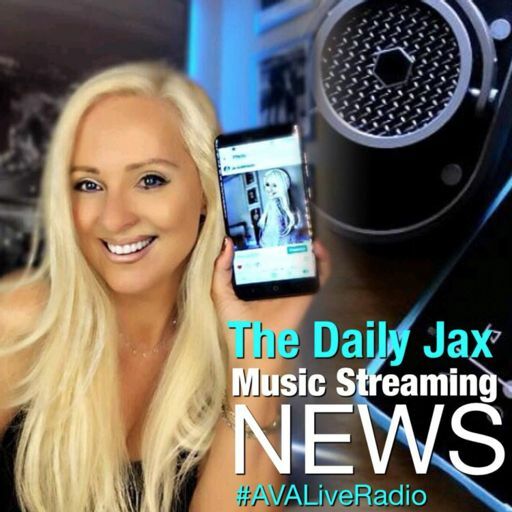 Jax Daily: Will Instagram be monetizing it's IGTV platform? 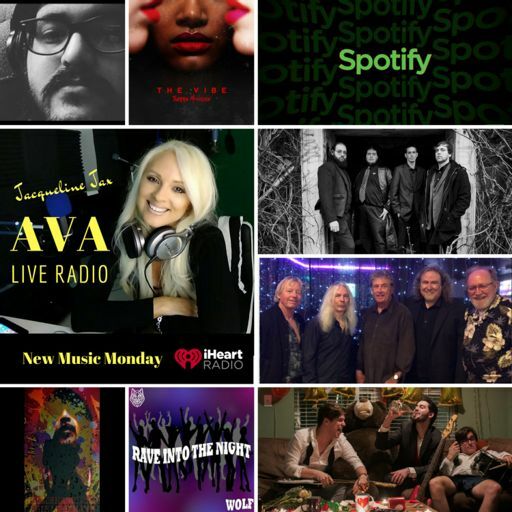 Instagram launches it's NEW IGTV app to 1 Billion viewers. 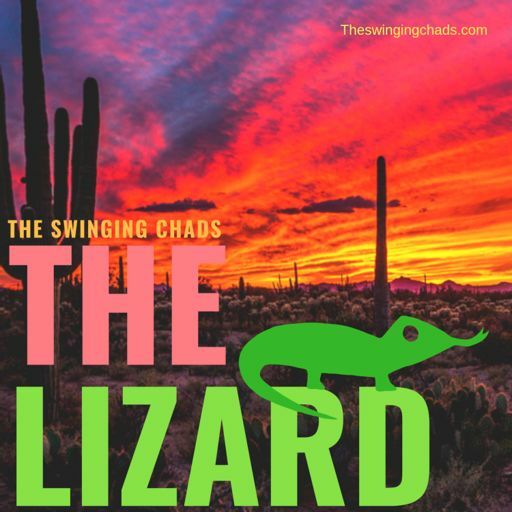 The New IGTV is here are you ready for it? Jax Daily Master Marketing Tips for DJs and Music producers. 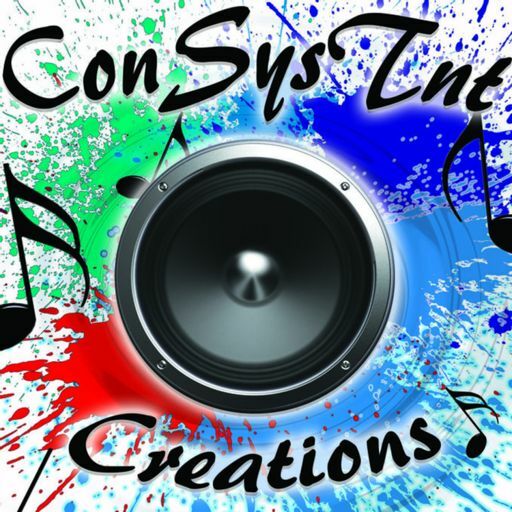 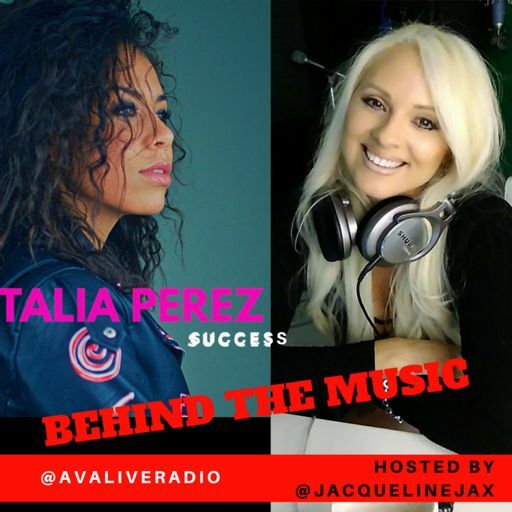 Just as any musician or music creator must first begin by marketing themselves, it’s really important for a DJ to do the same. 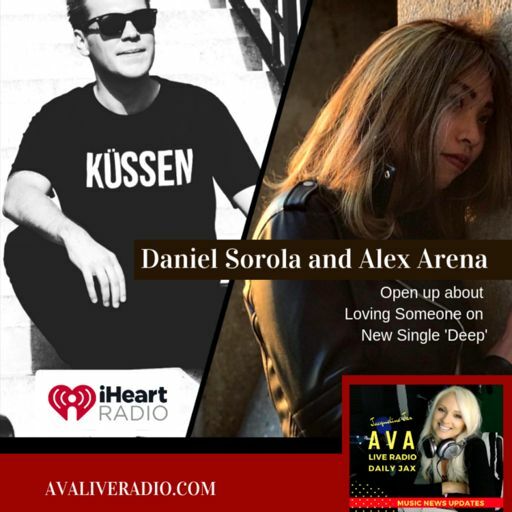 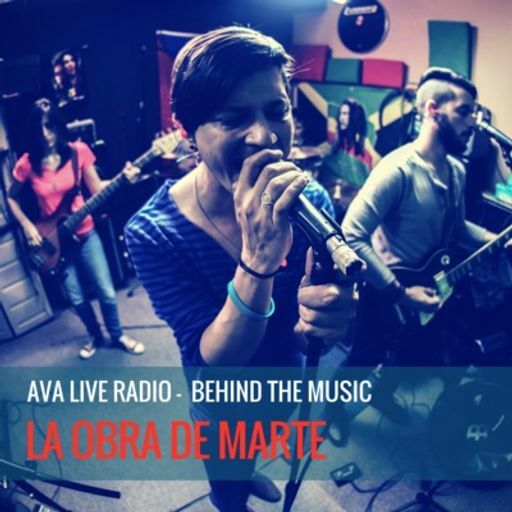 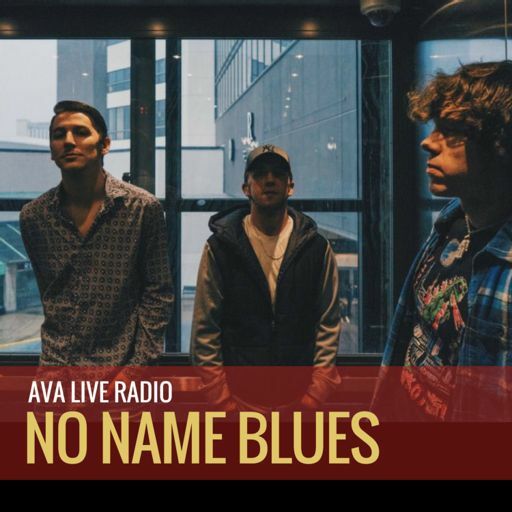 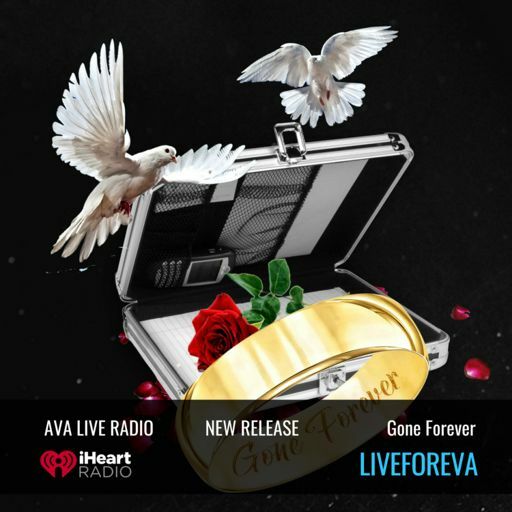 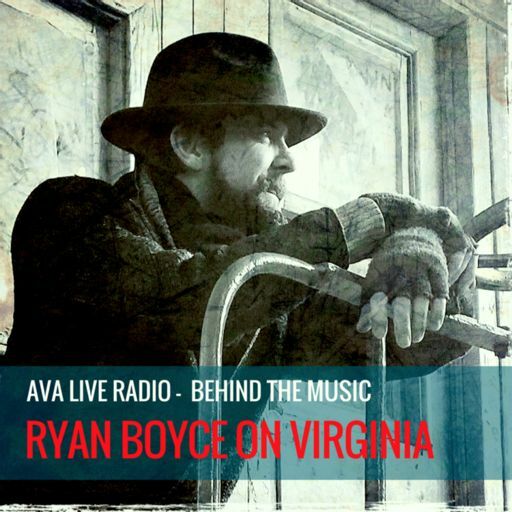 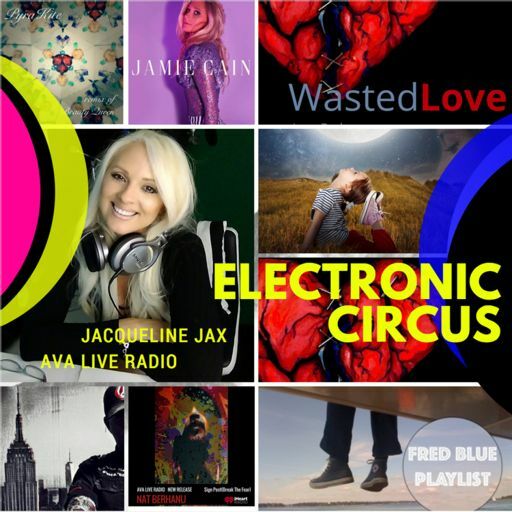 Welcome to AVA Live Radio Electronic Circus. Today on Jax Daily I talked about making your own road map for the future. 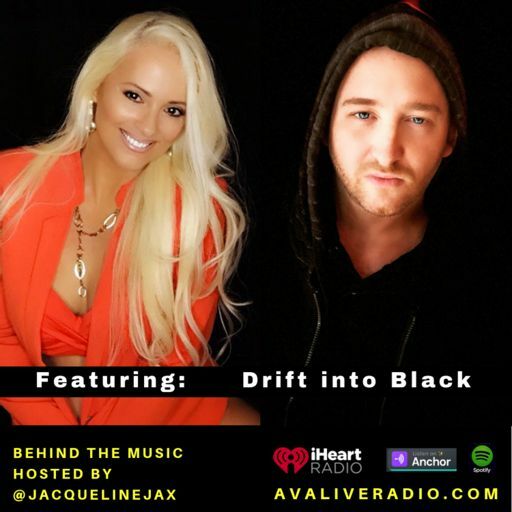 Have you ever looked at your life like a winding road? 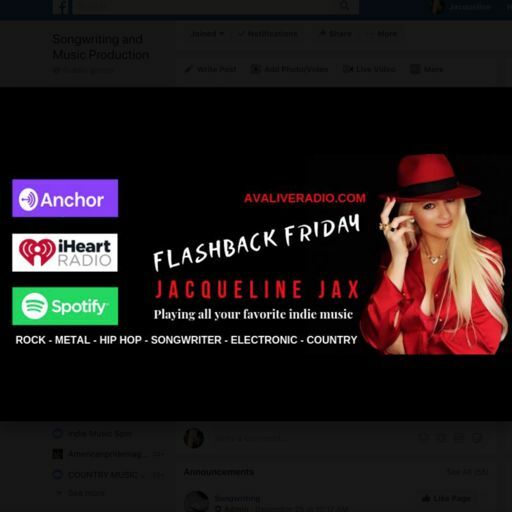 The past is something that’s familiar and therefore tempting to look back on. 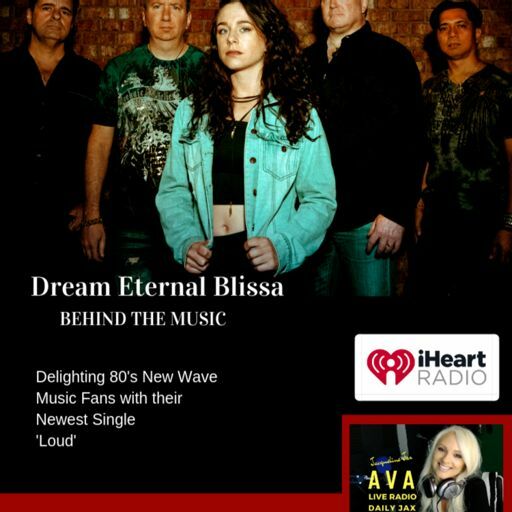 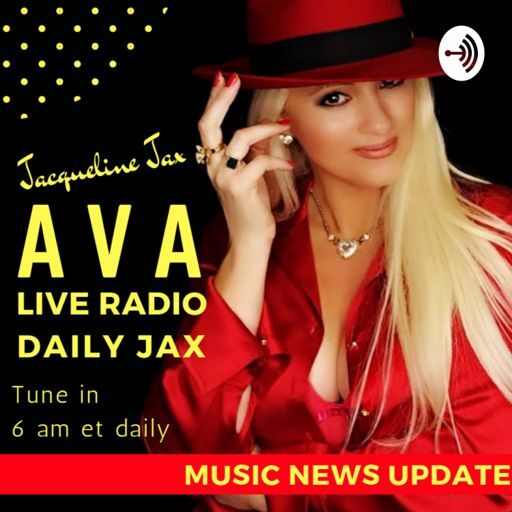 Jax Daily Warner quietly launches Indie Artist Distribution platform free during the Beta sign up. 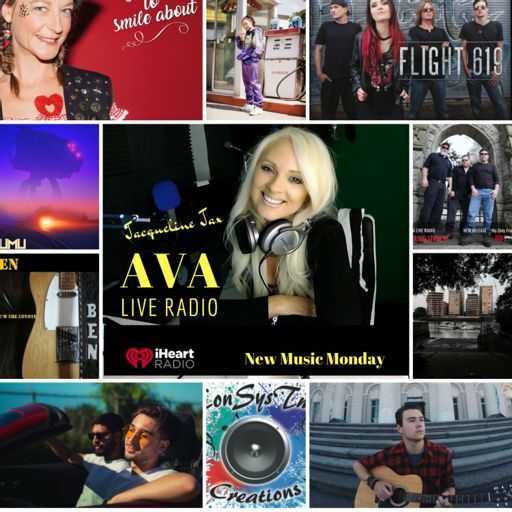 Anyone can now sign a deal with Warner Music Group. 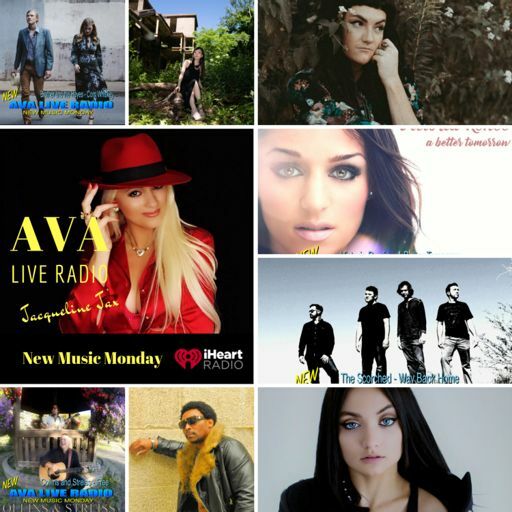 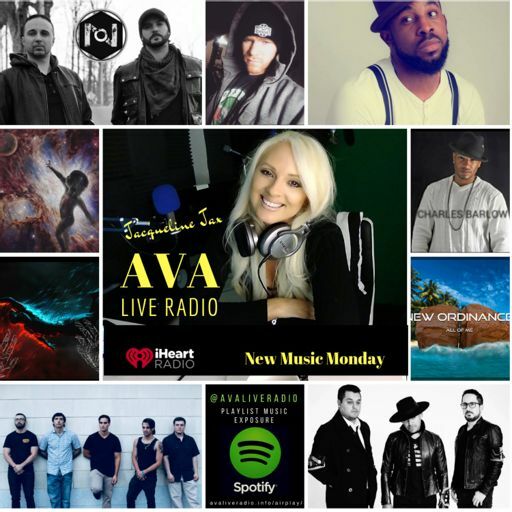 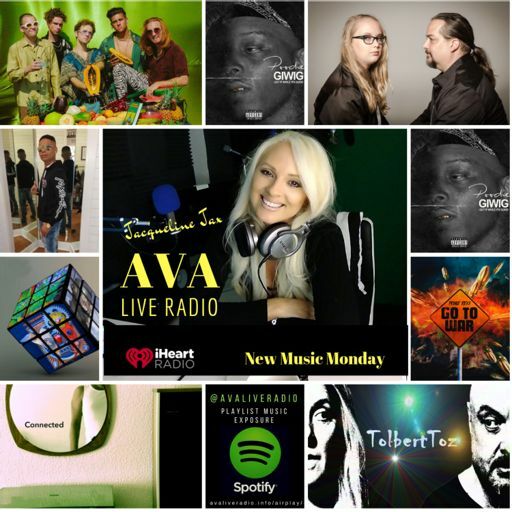 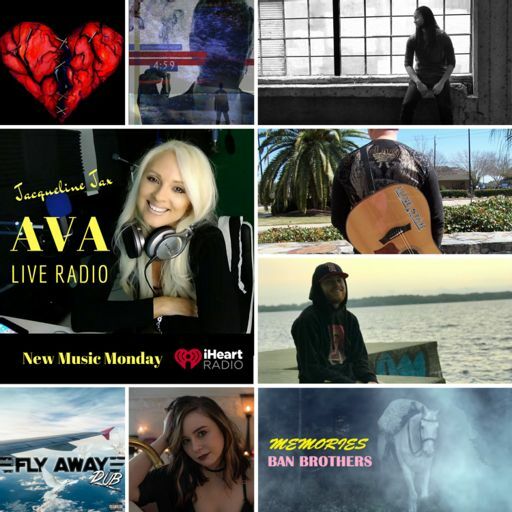 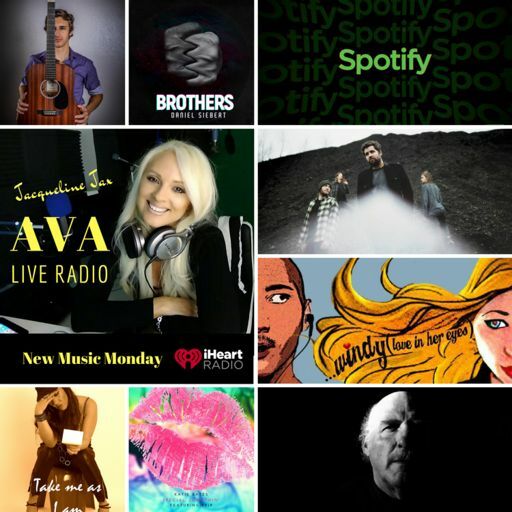 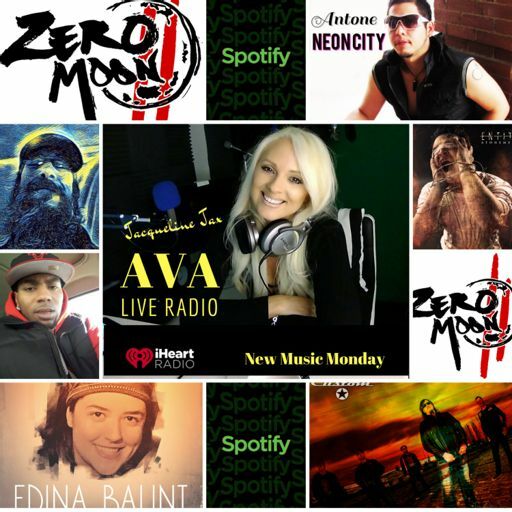 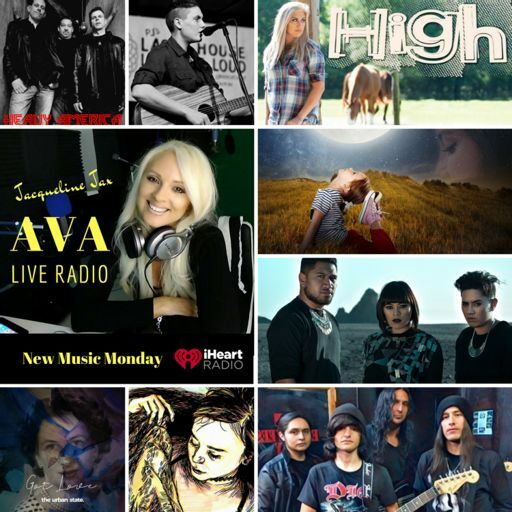 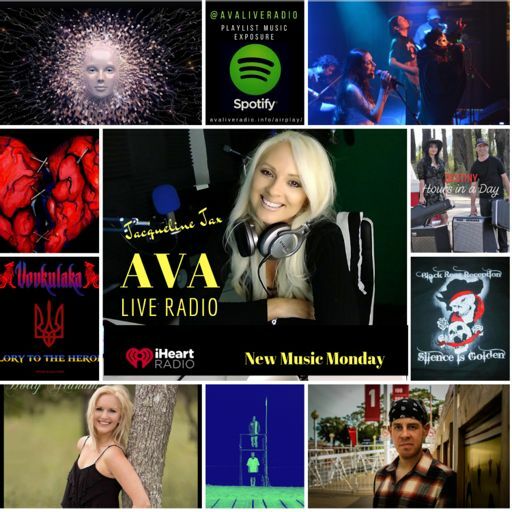 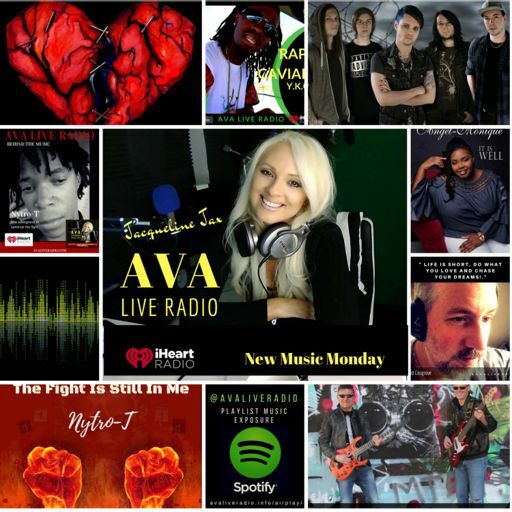 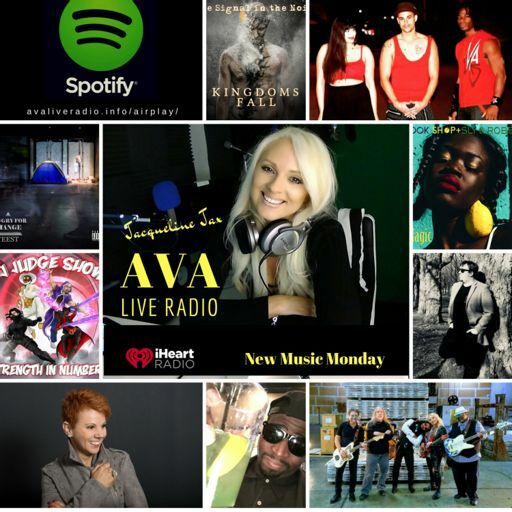 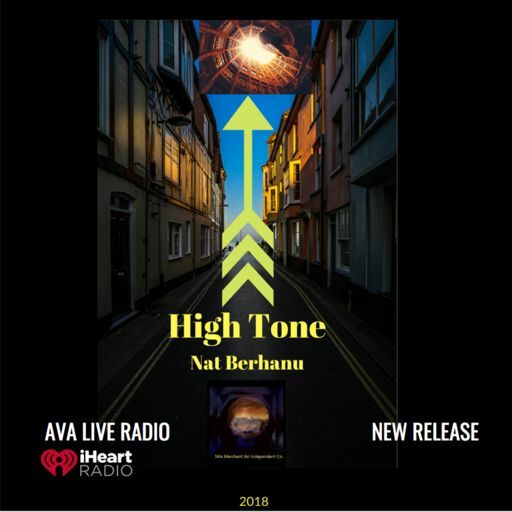 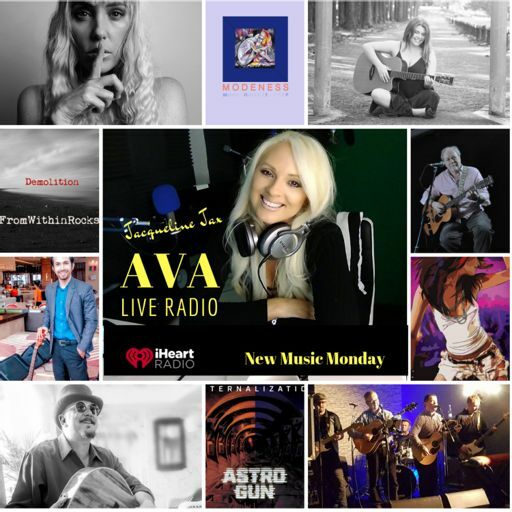 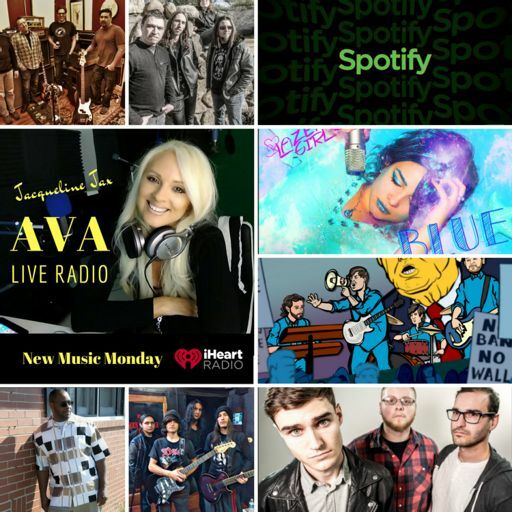 5.14 New Music Monday and Music Business News: Featuring brand new singles just released in all genres from talented artists all over the world. 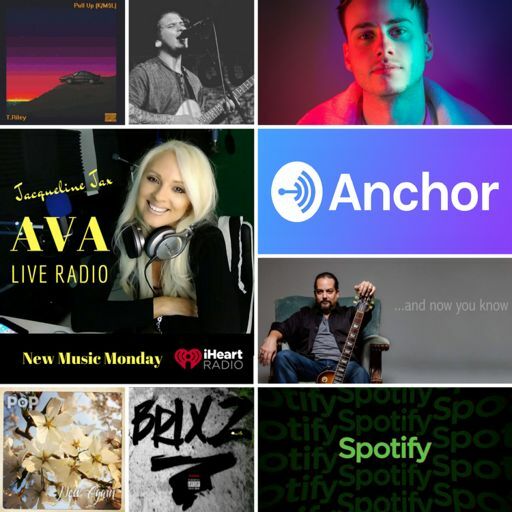 Instagram Growth Hacks You'll love April 2018. 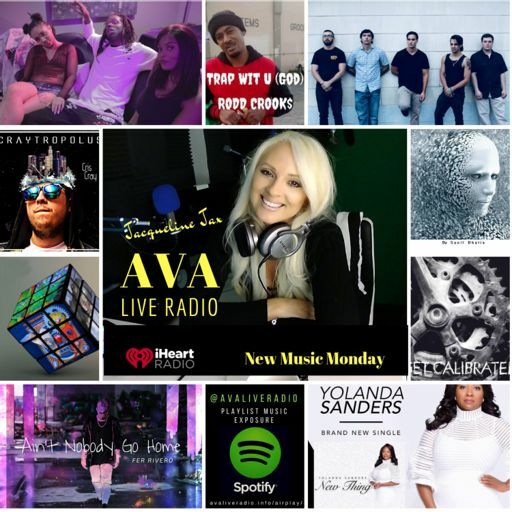 How to grow on instagram based on the April 2018 Algorithm. 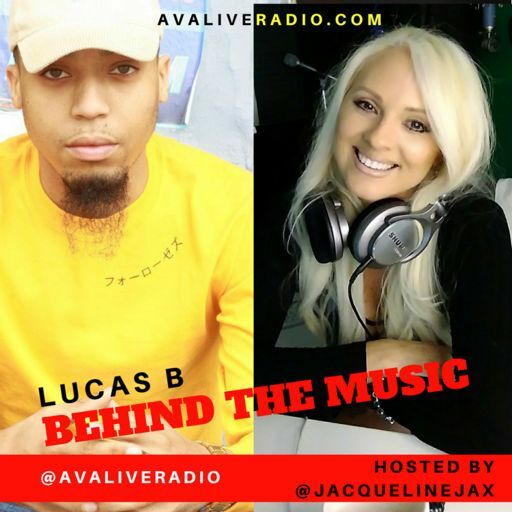 Episode #558: Music creator LouCii present a New Single 'Alive' . 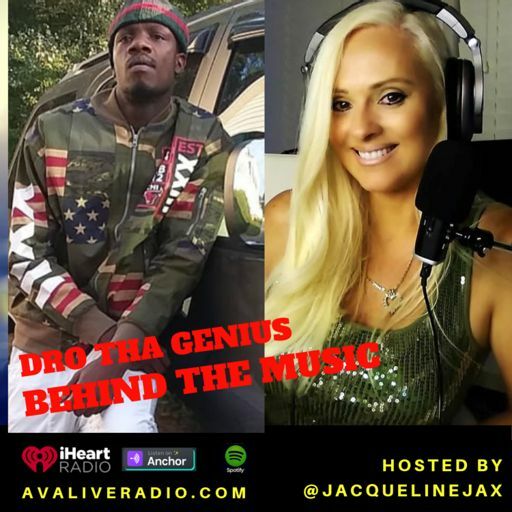 Discussing a musicians strategy for greatness and how music is being produced differently today. 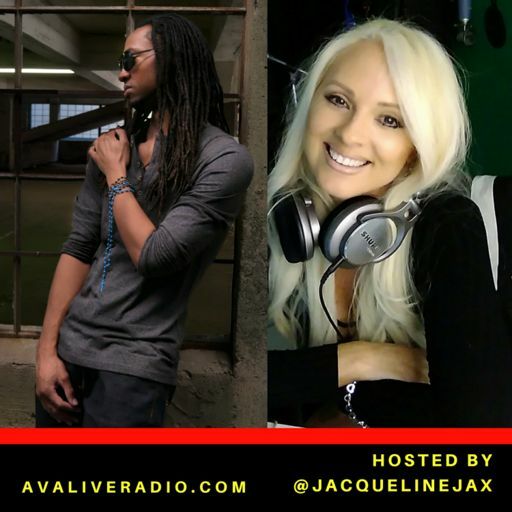 Taking social media strategy session calls, need to book a call with me?? 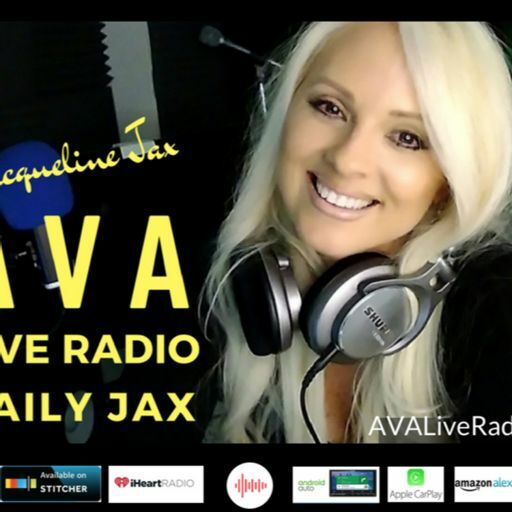 One to one social media marketing strategy sessions with me are booking now for a Friday, Sunday and Monday. 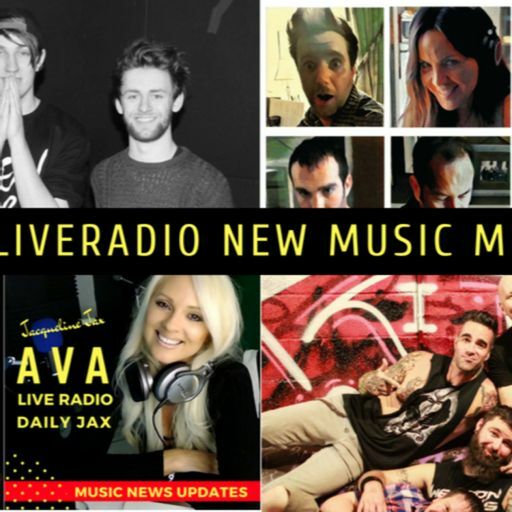 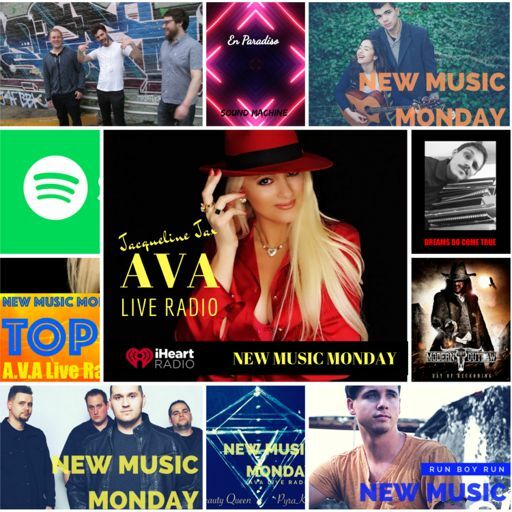 3.26 New Music Monday : Join host Jacqueline Jax for a run down on brand new music and catch up with the latest in music industry news. 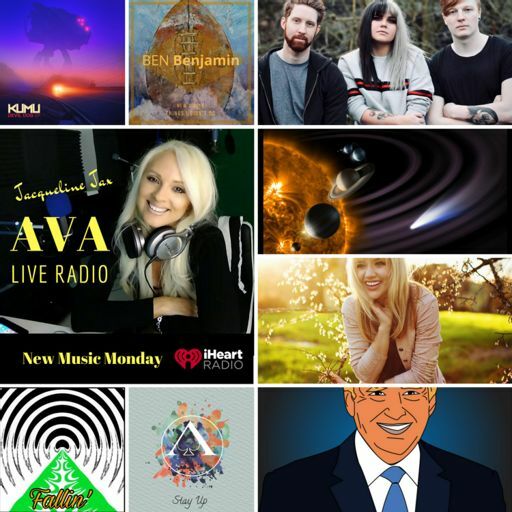 3.12 New Music Monday and Music Business News. 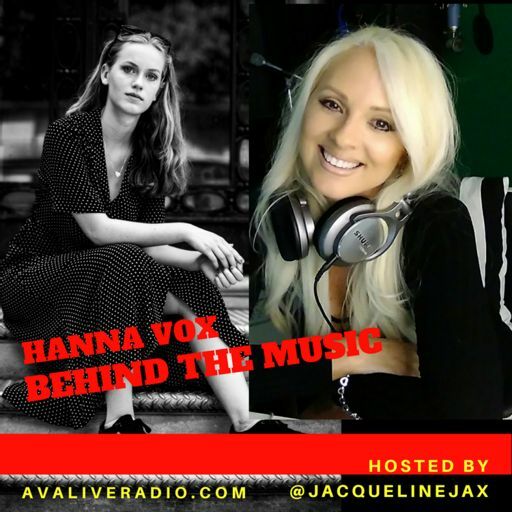 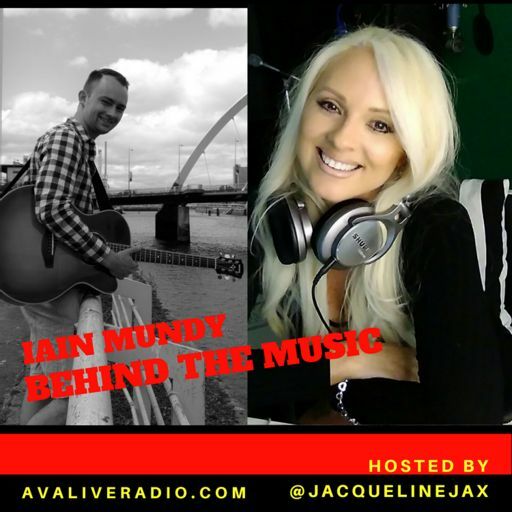 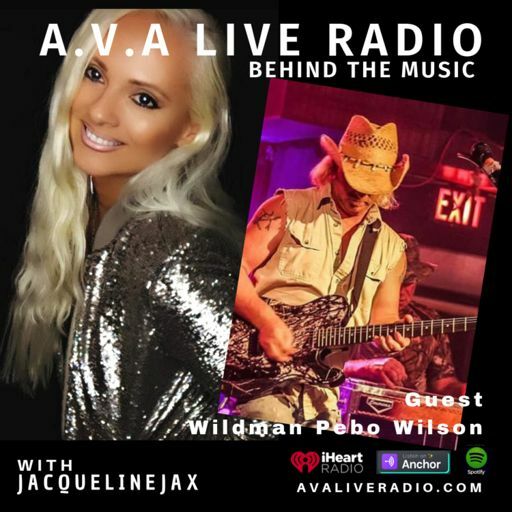 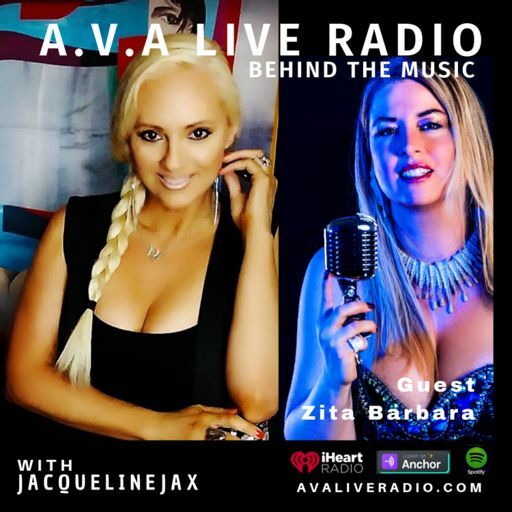 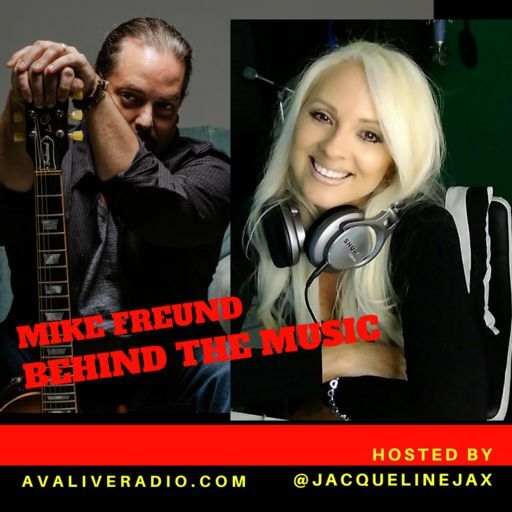 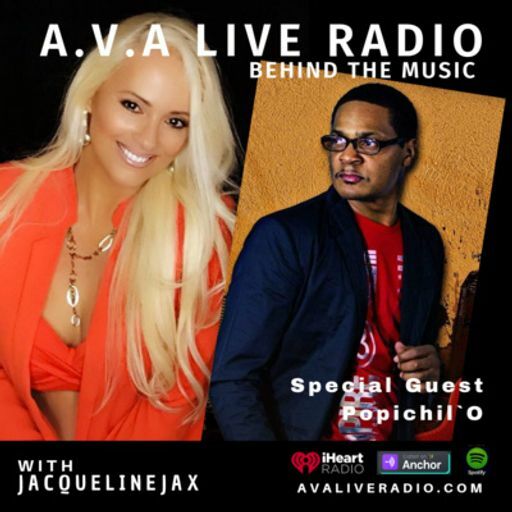 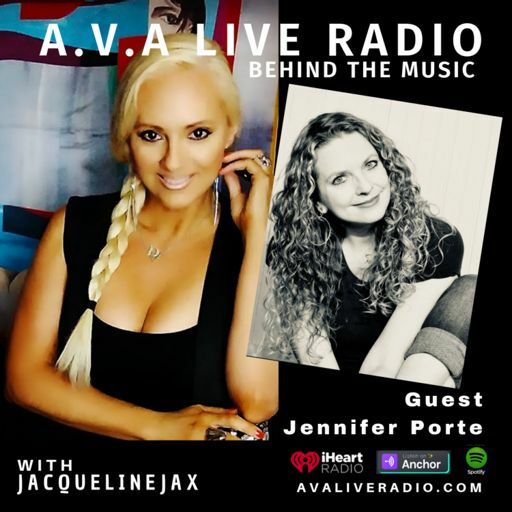 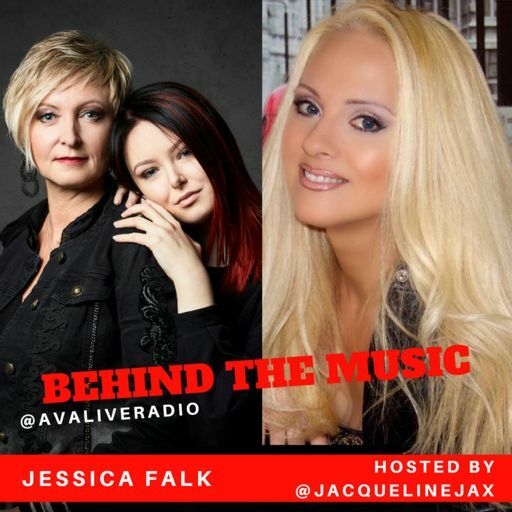 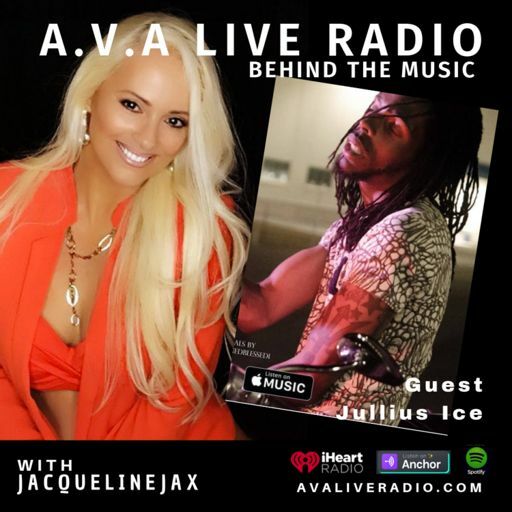 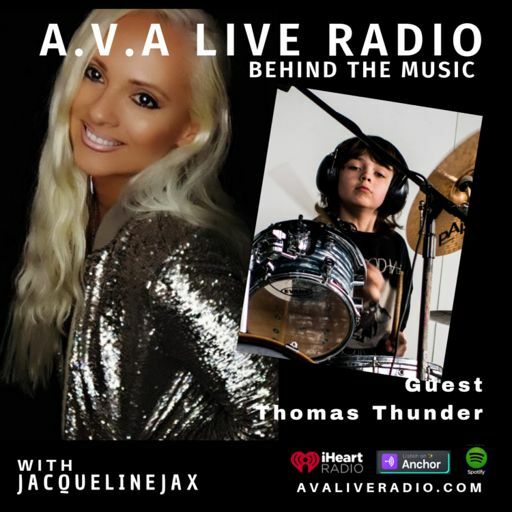 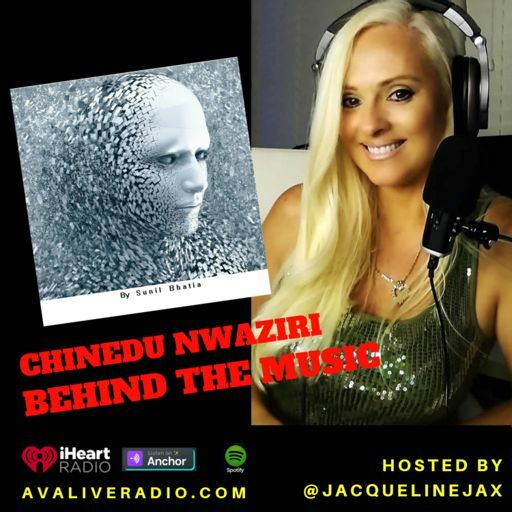 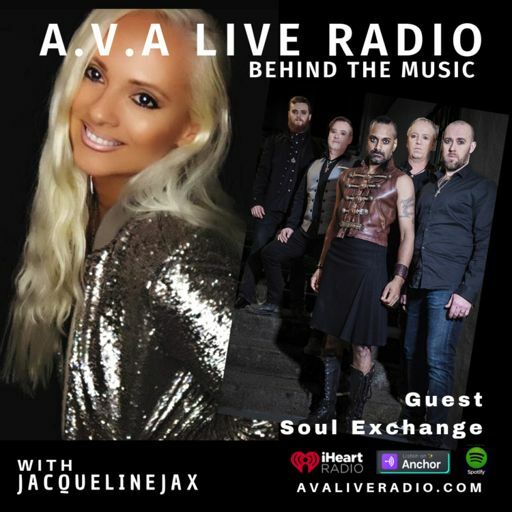 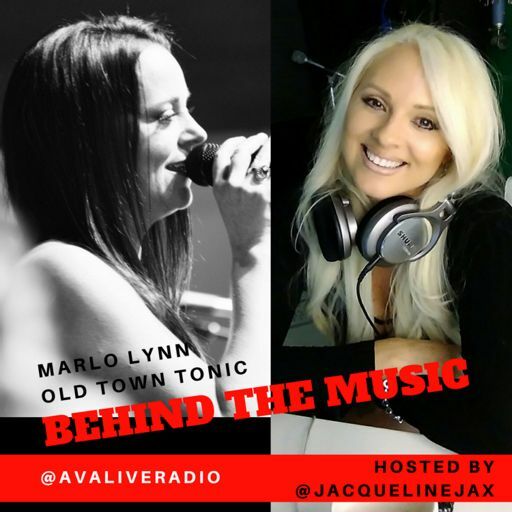 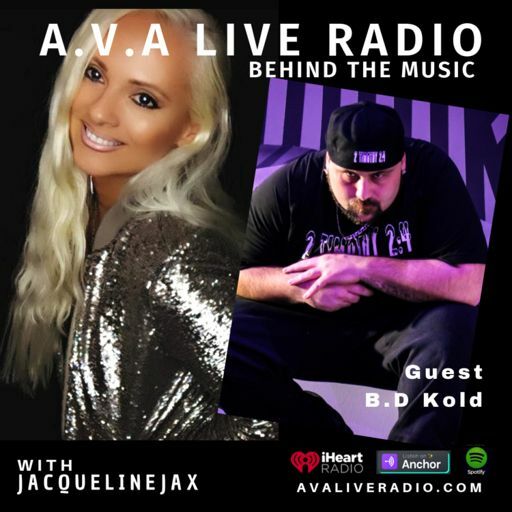 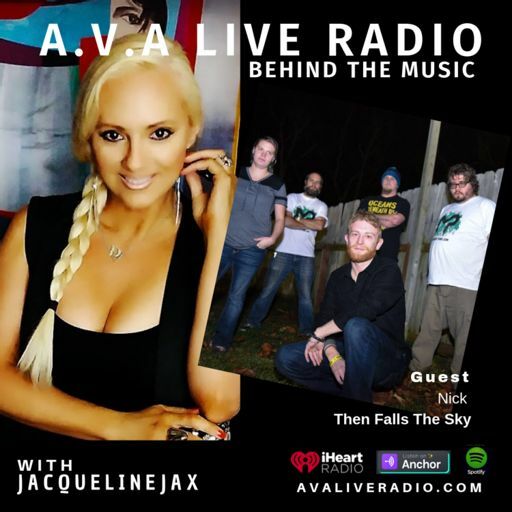 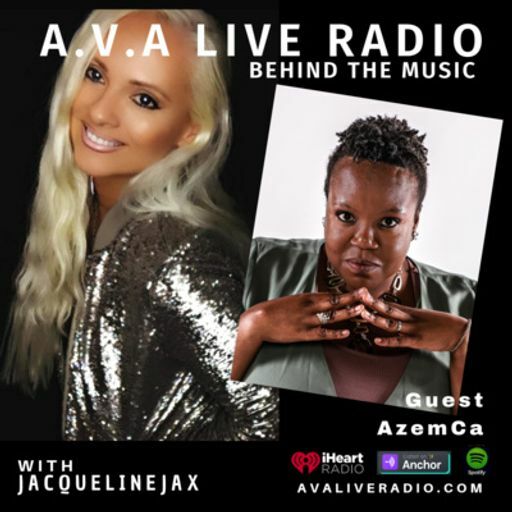 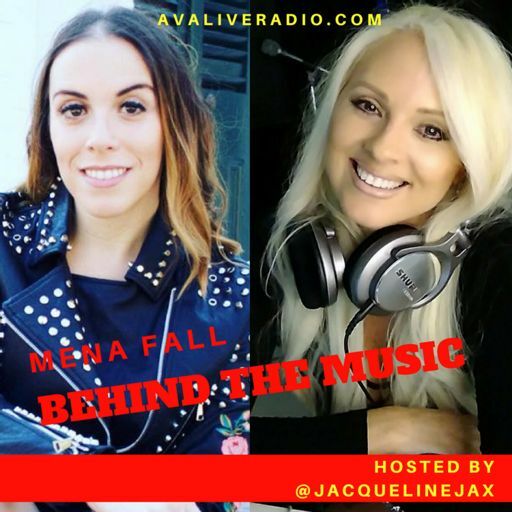 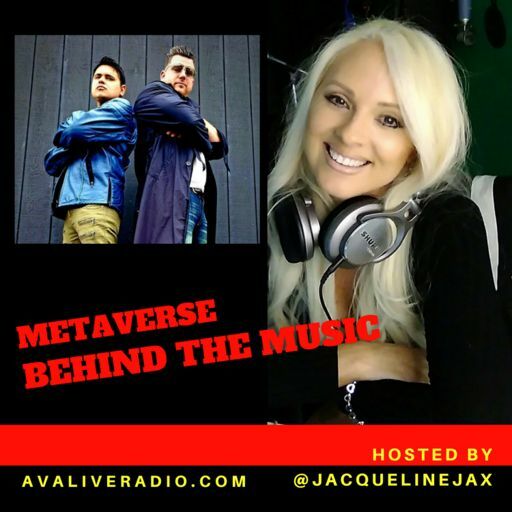 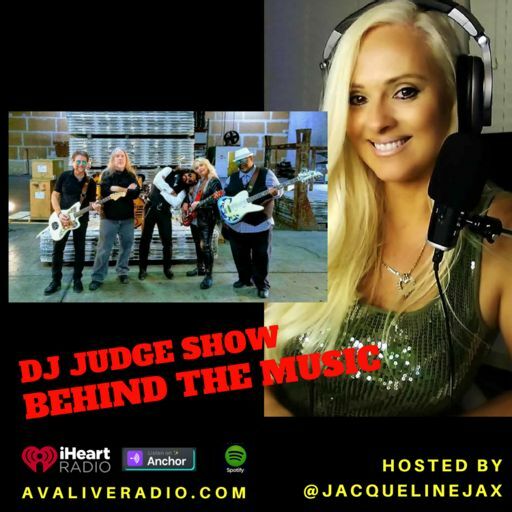 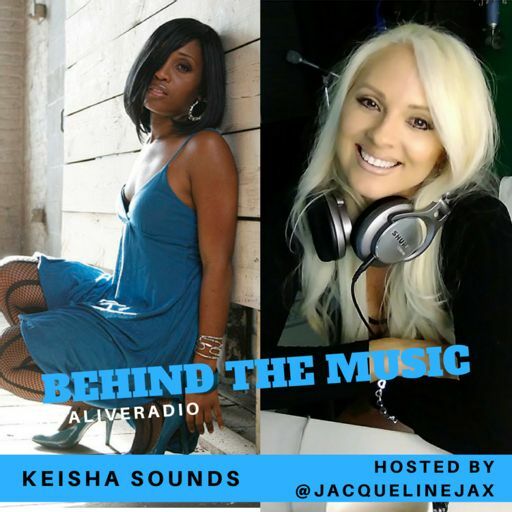 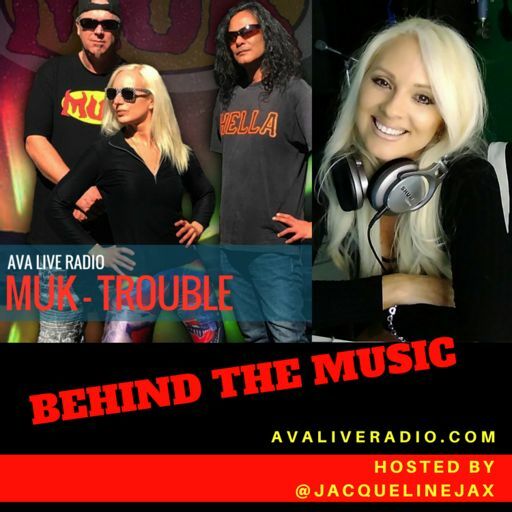 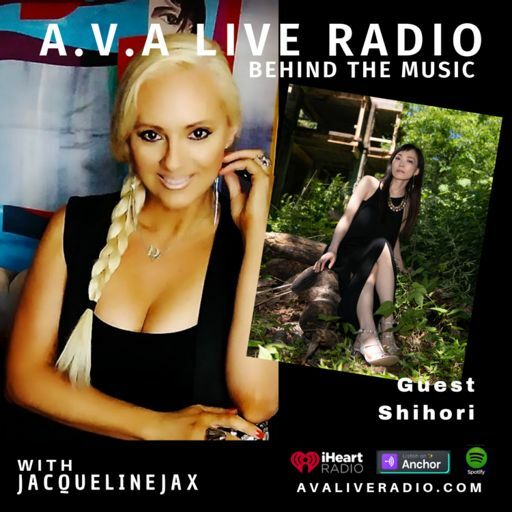 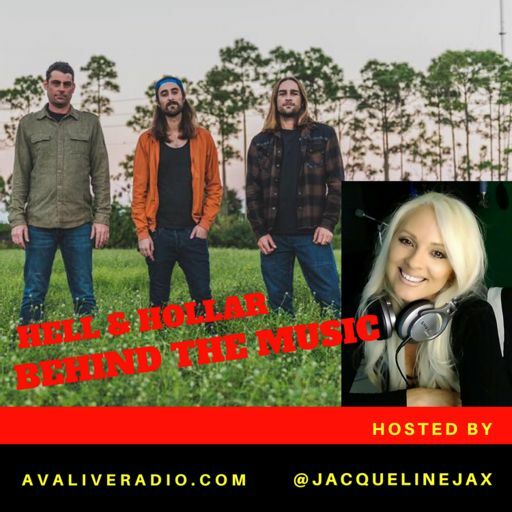 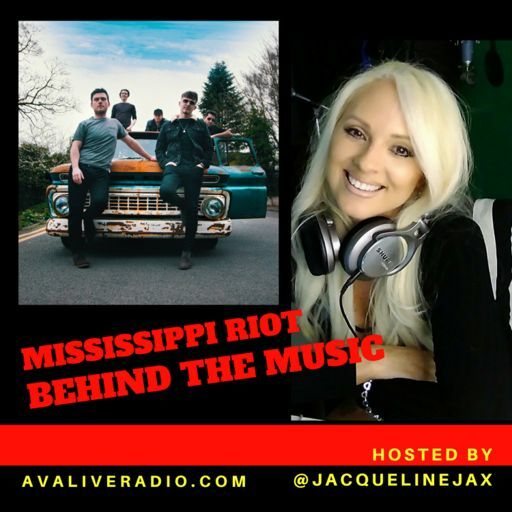 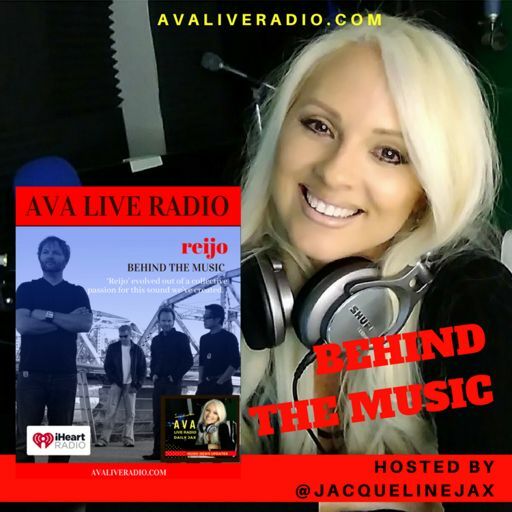 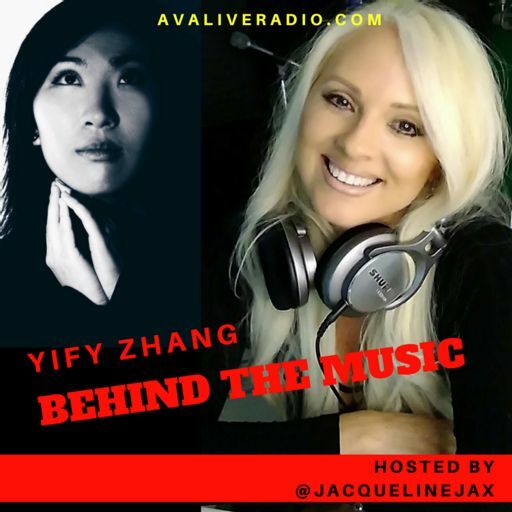 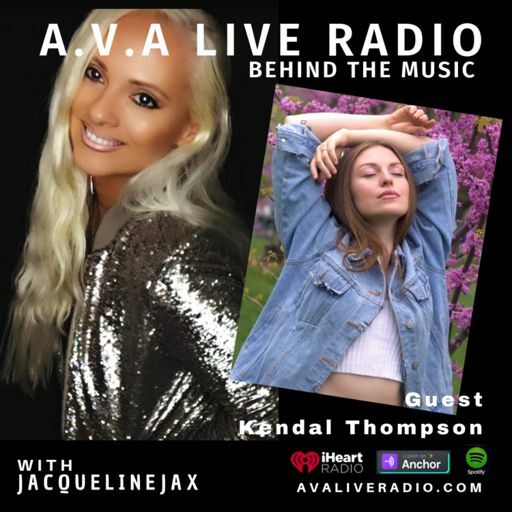 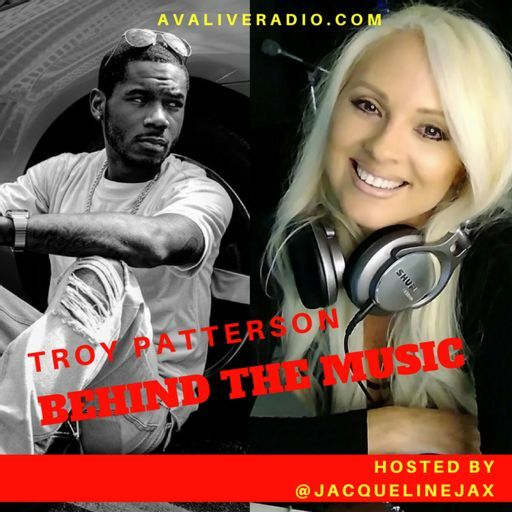 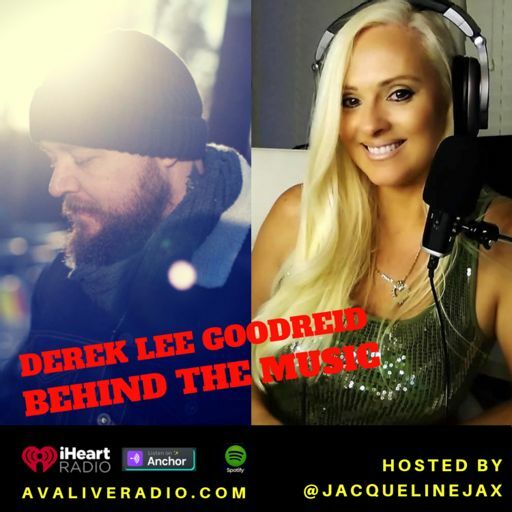 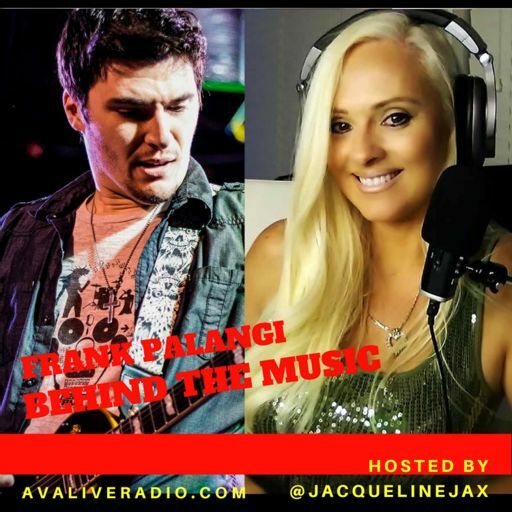 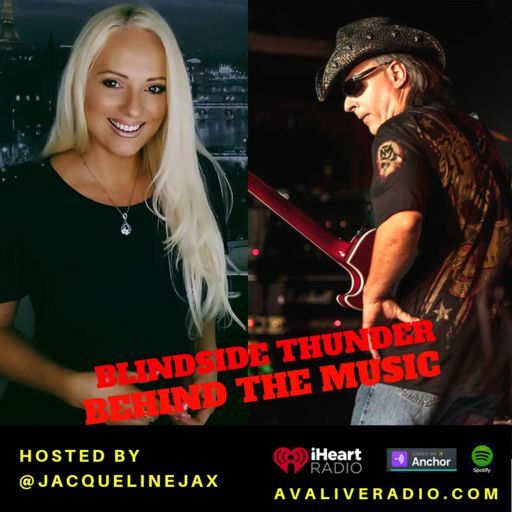 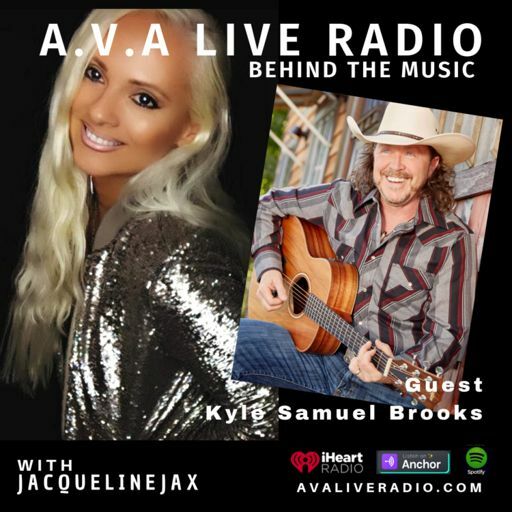 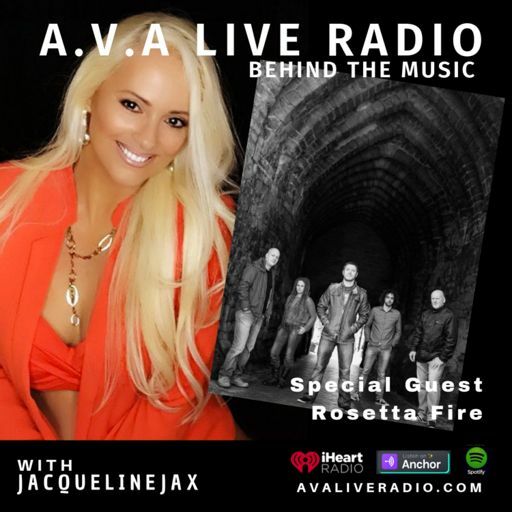 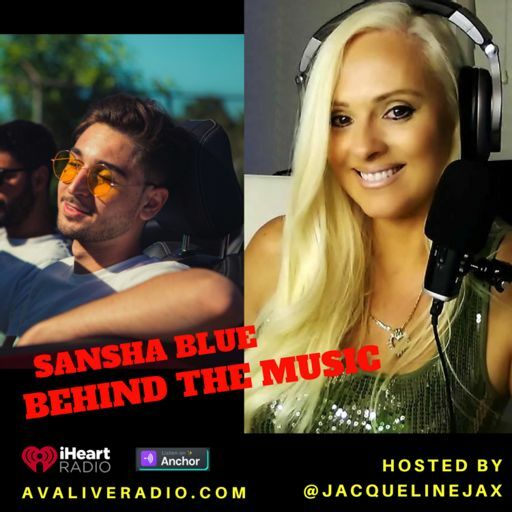 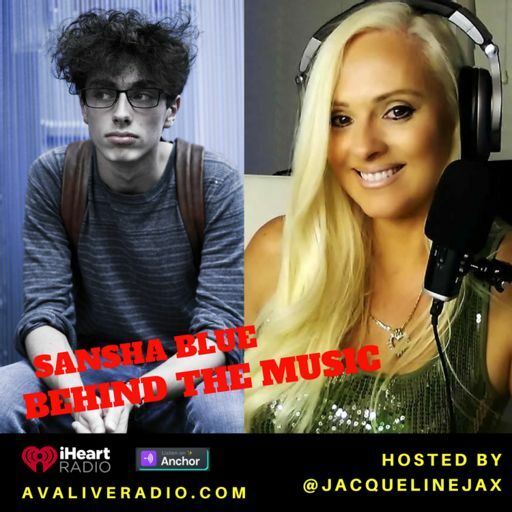 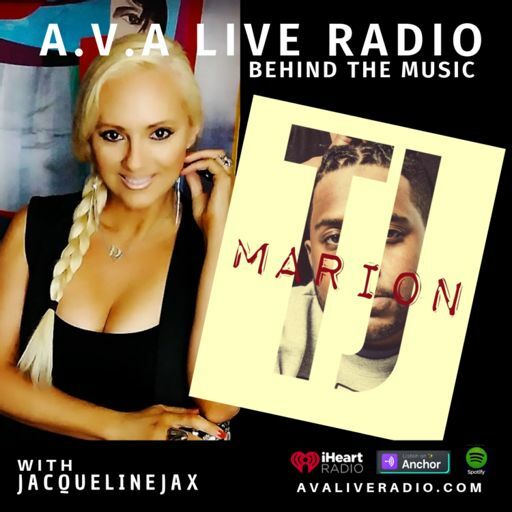 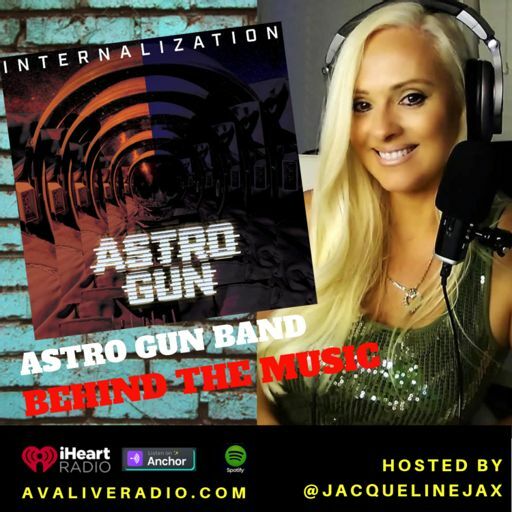 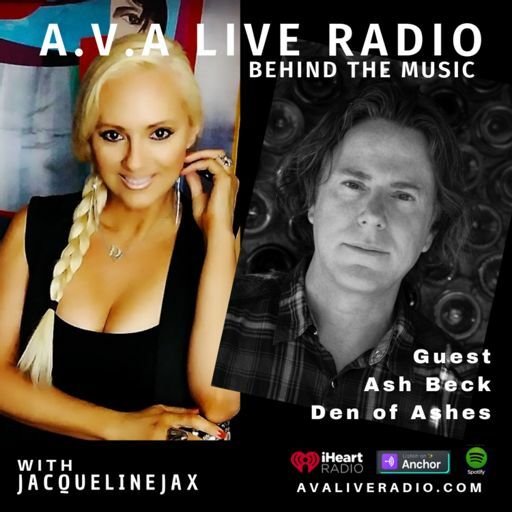 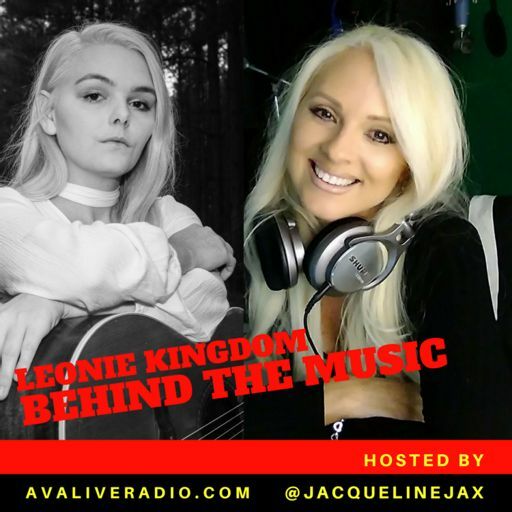 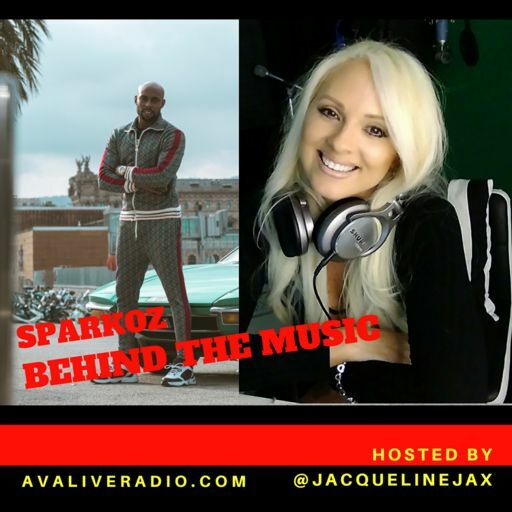 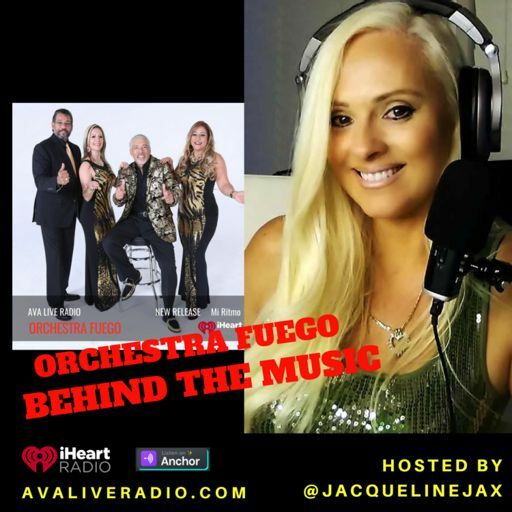 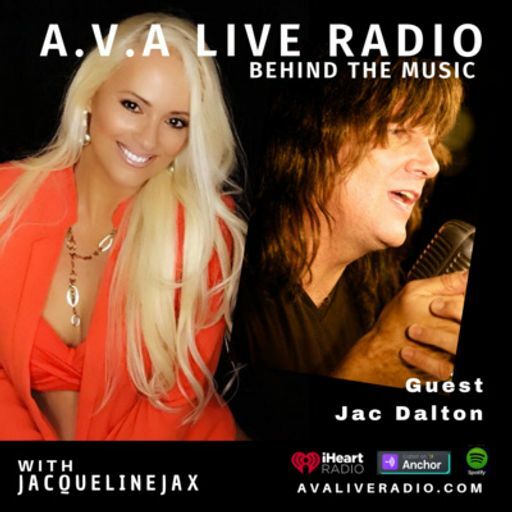 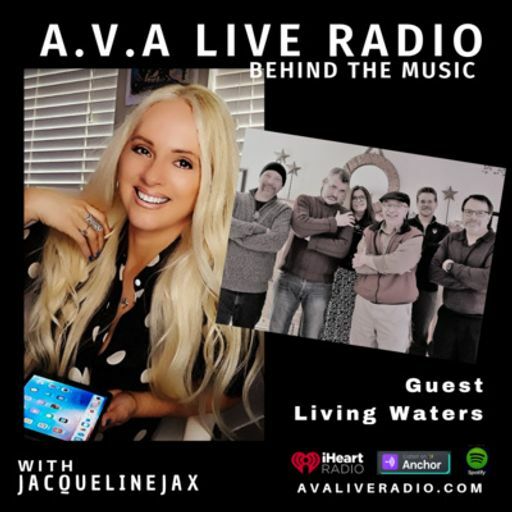 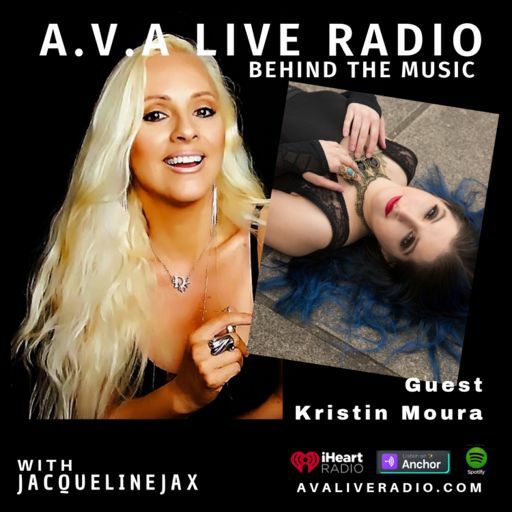 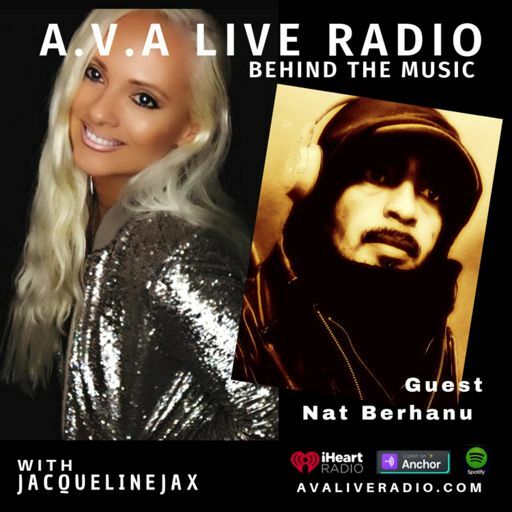 Join host Jacqueline Jax for a run down on brand new music and catch up with the latest in music industry news. 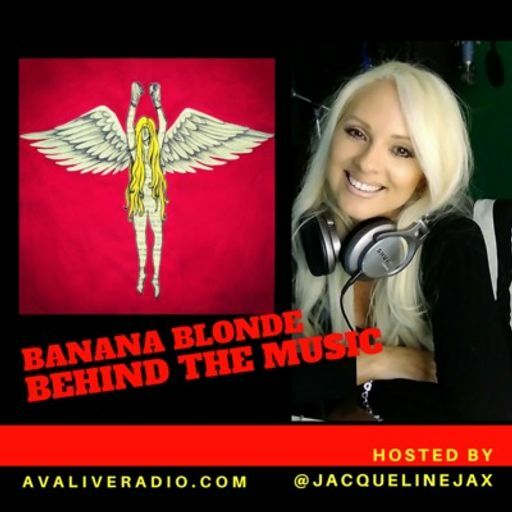 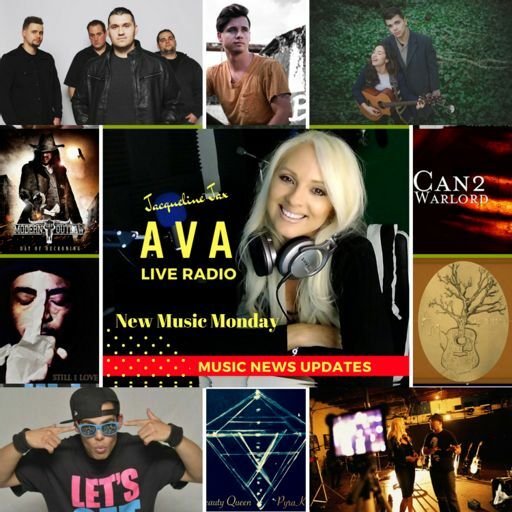 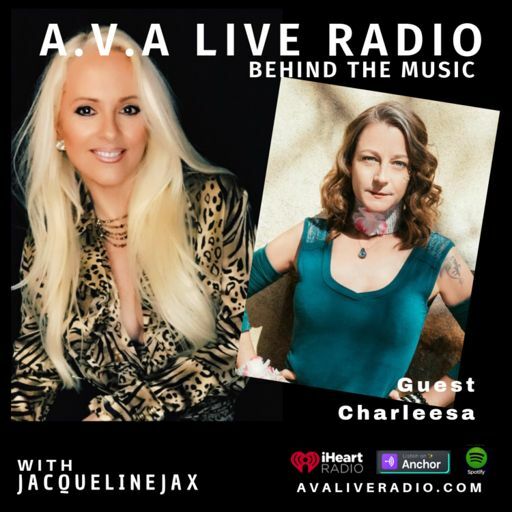 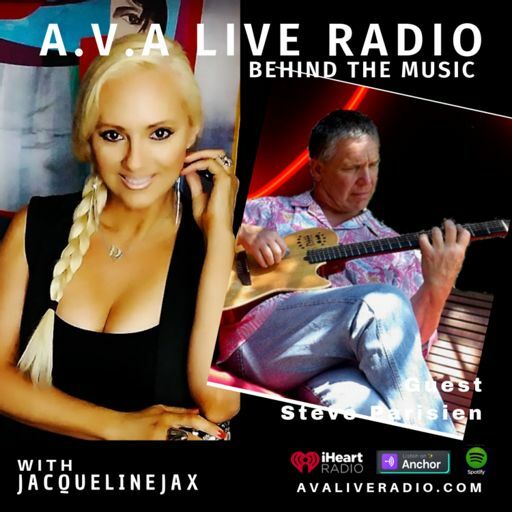 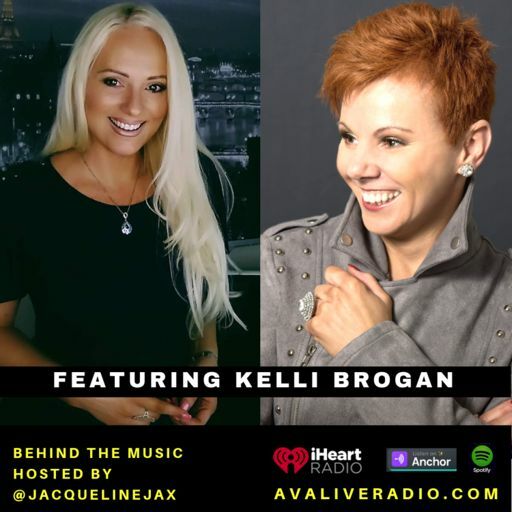 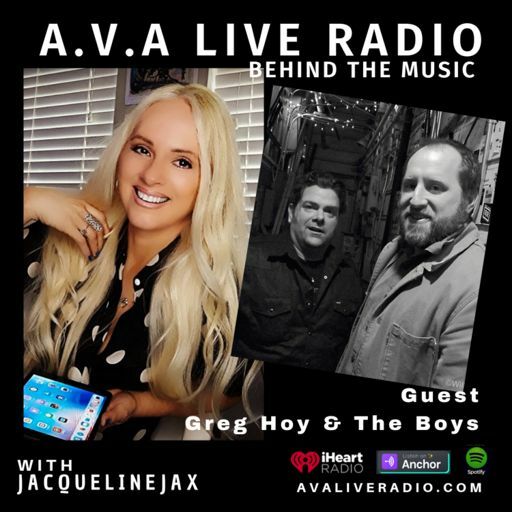 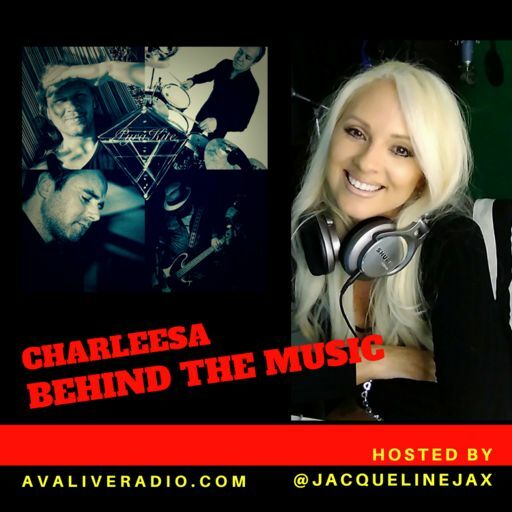 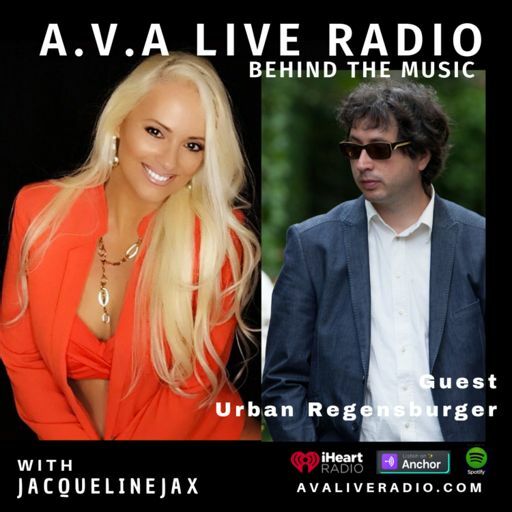 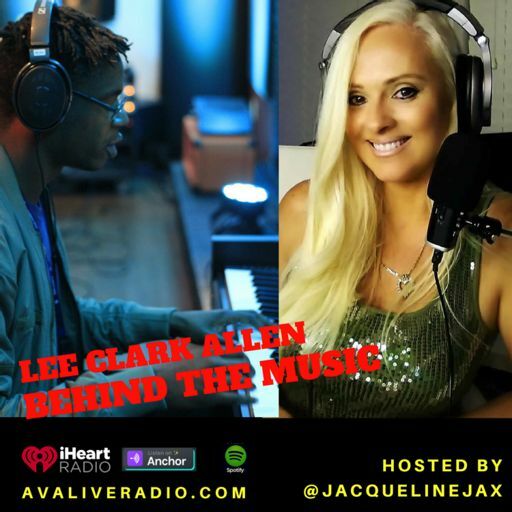 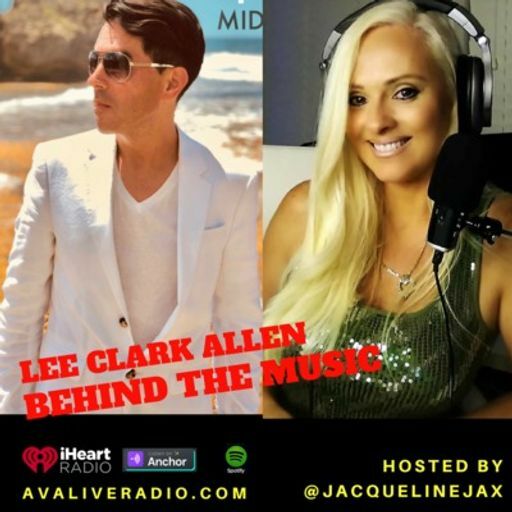 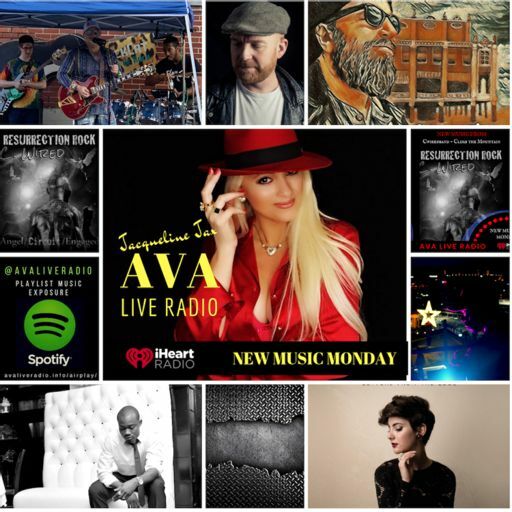 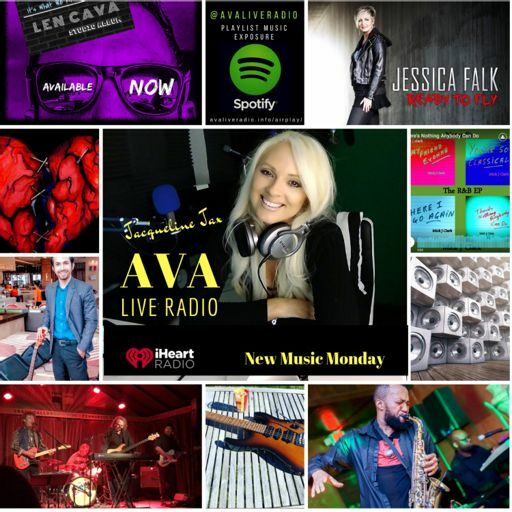 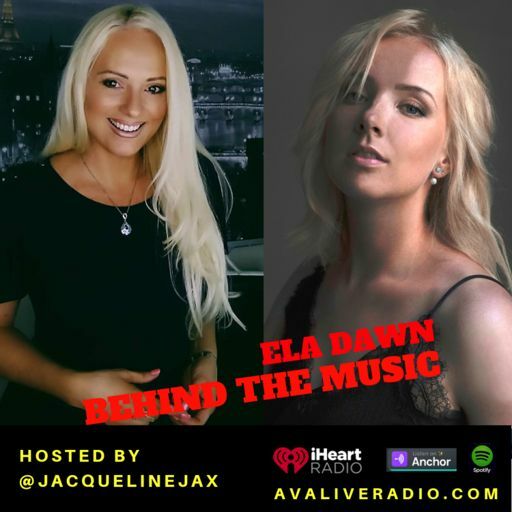 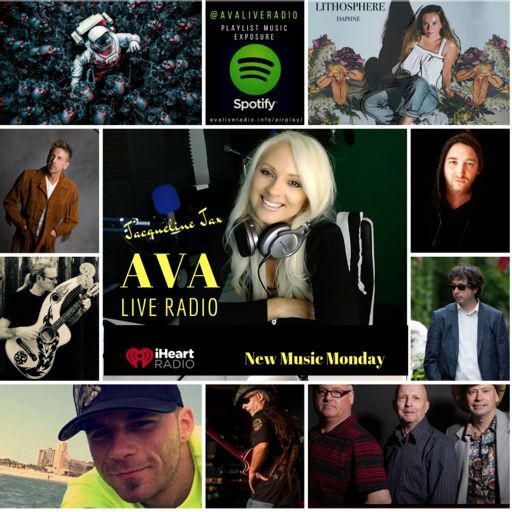 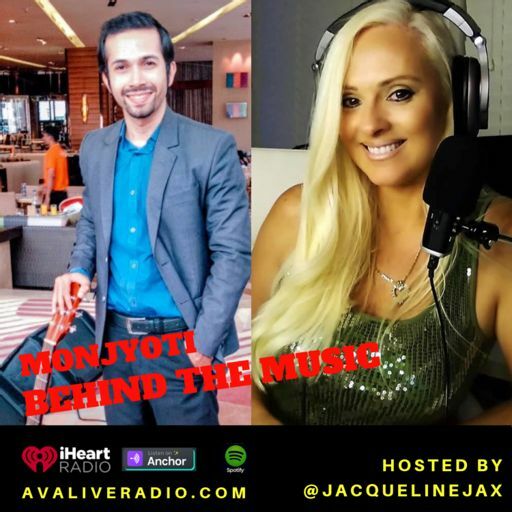 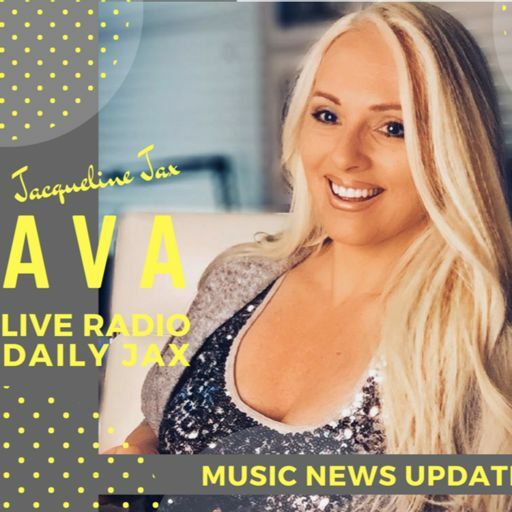 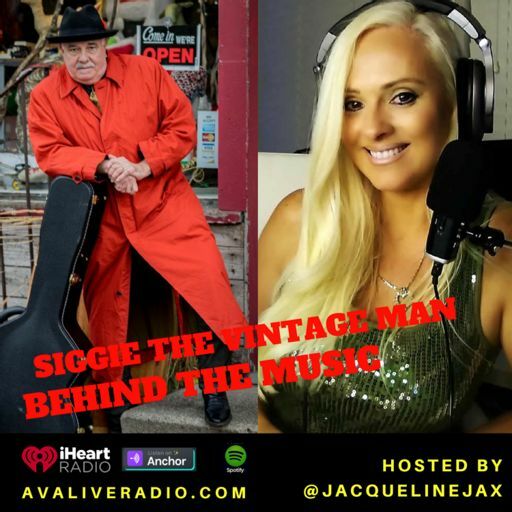 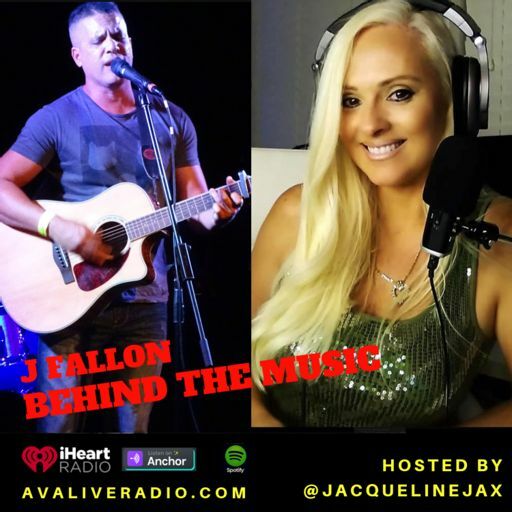 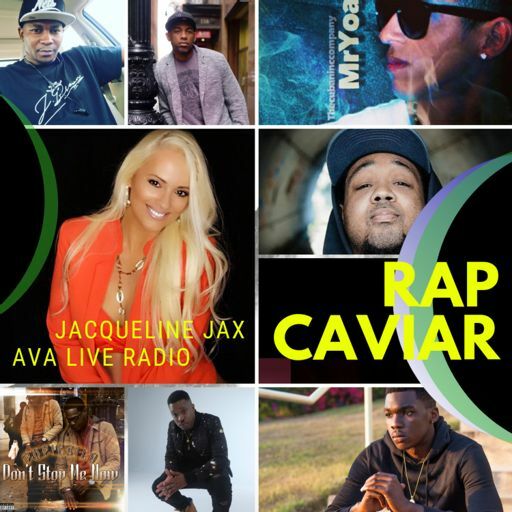 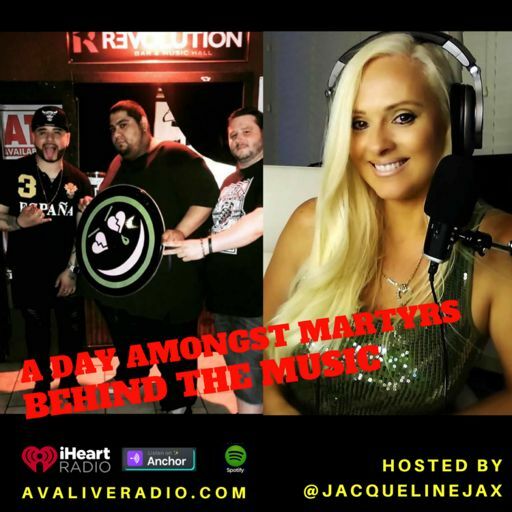 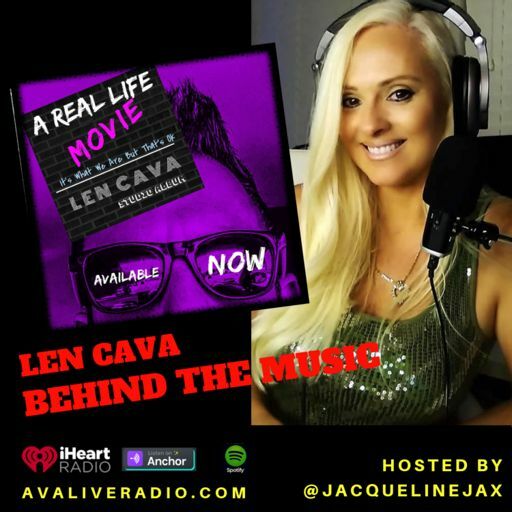 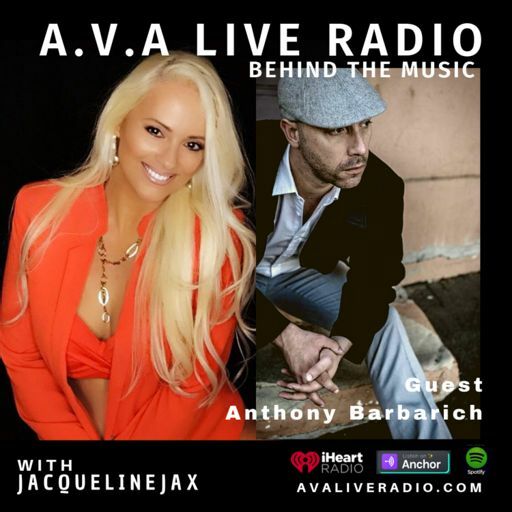 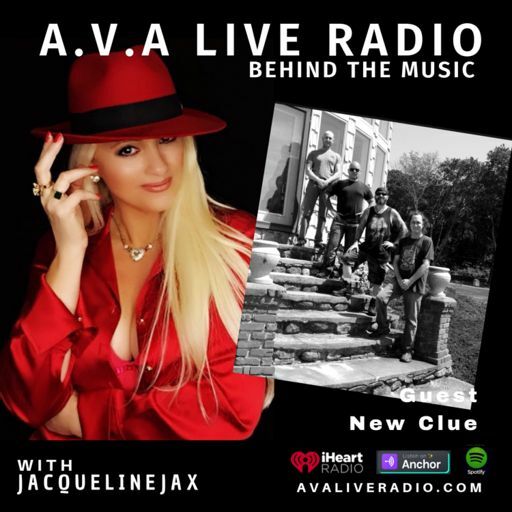 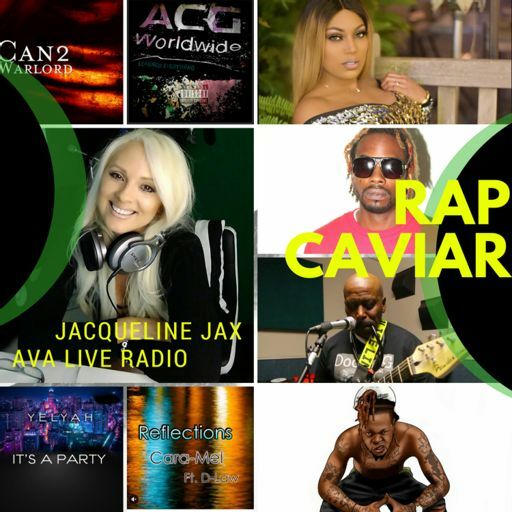 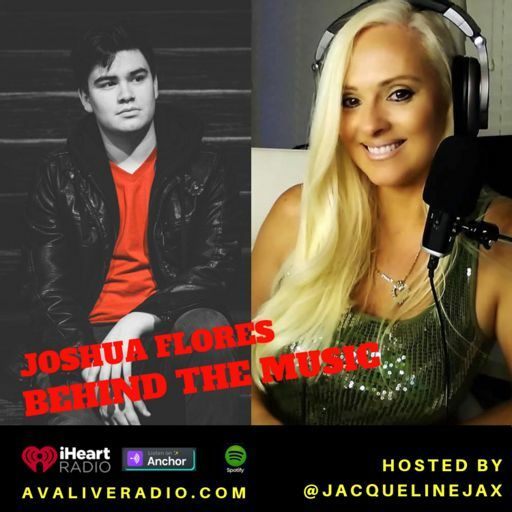 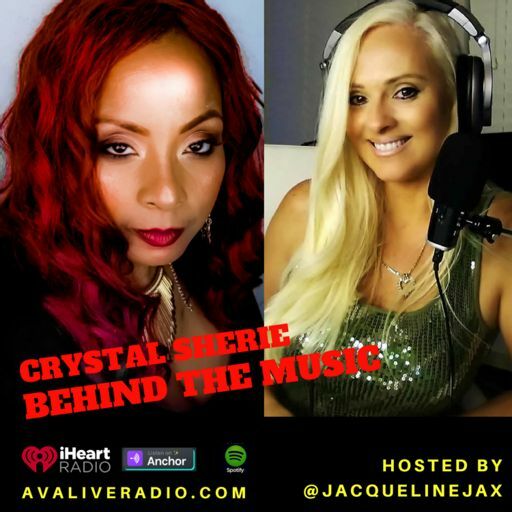 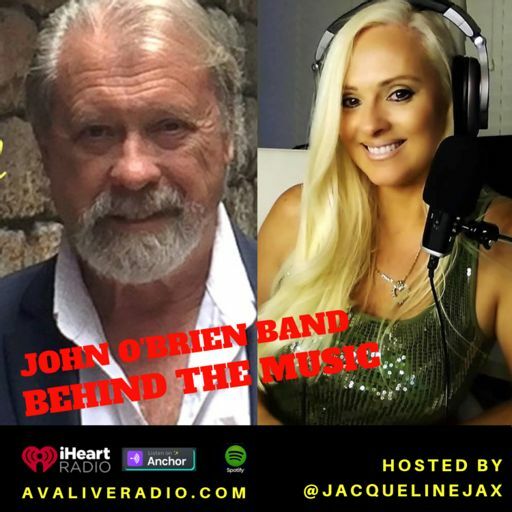 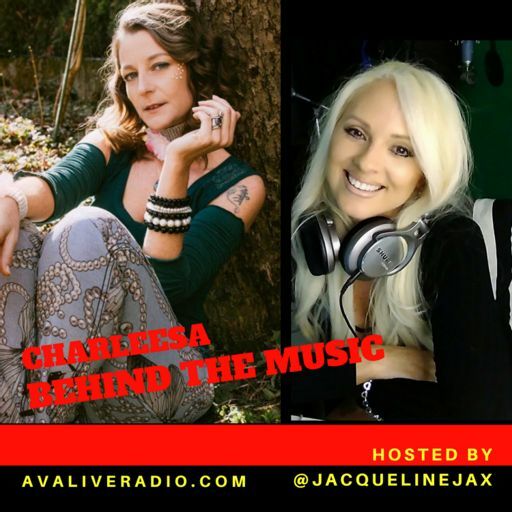 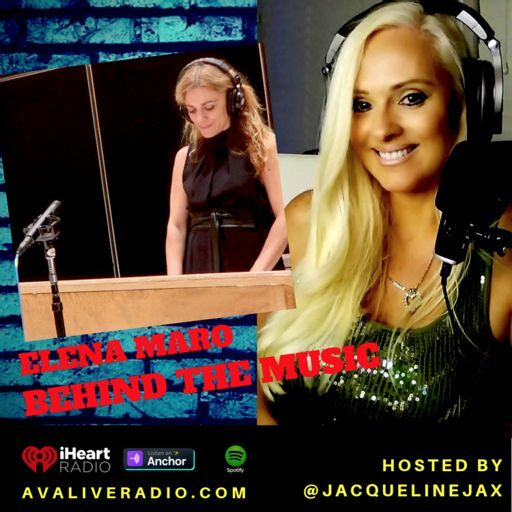 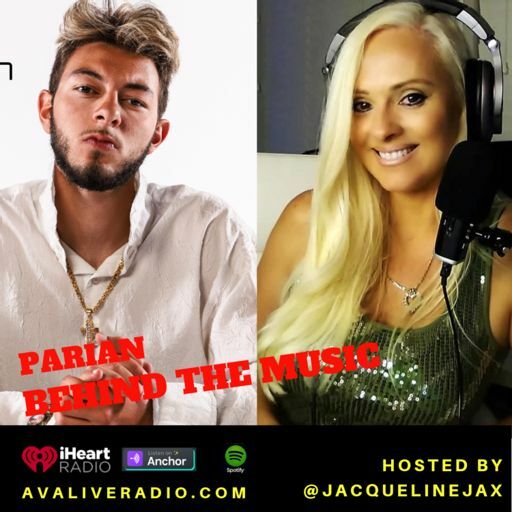 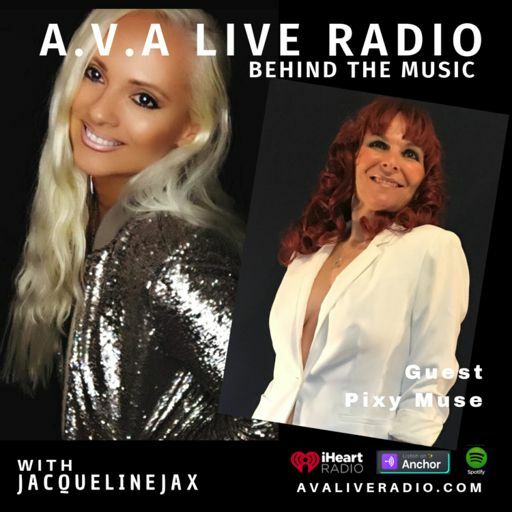 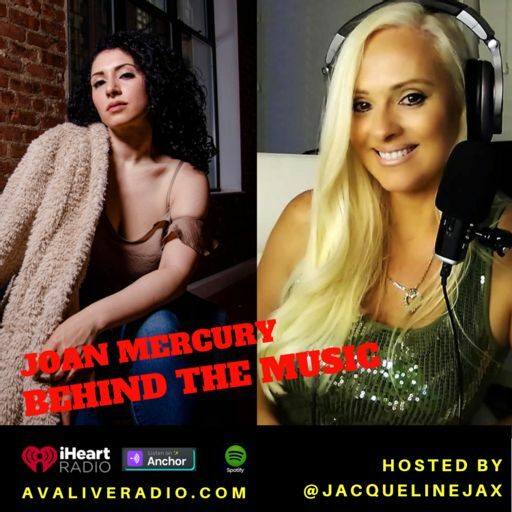 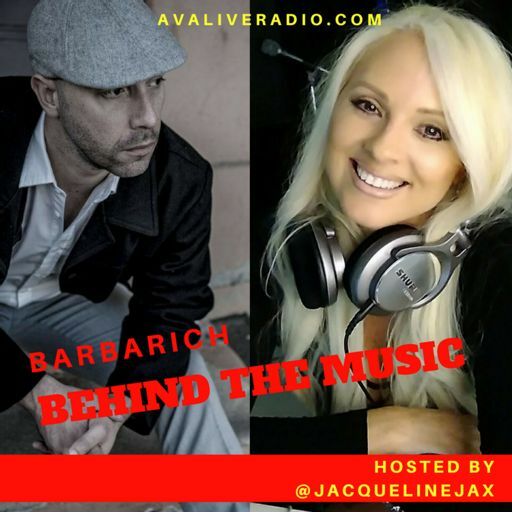 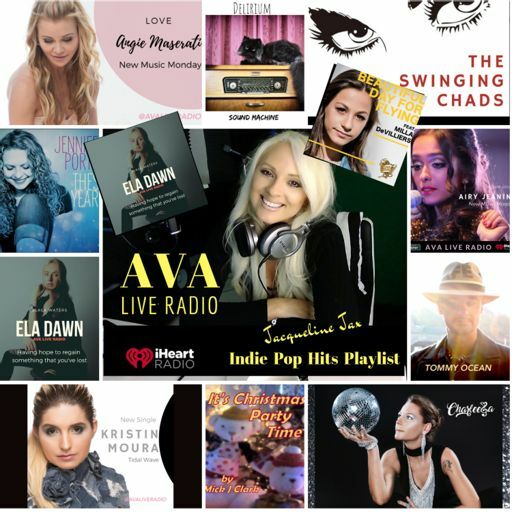 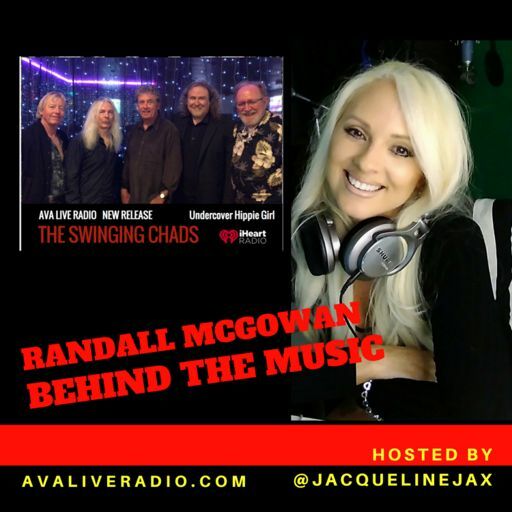 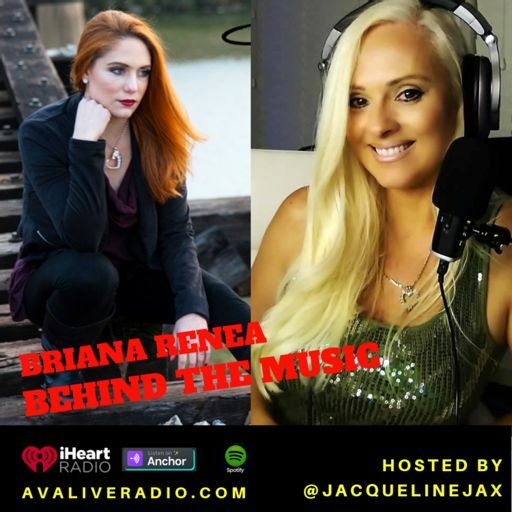 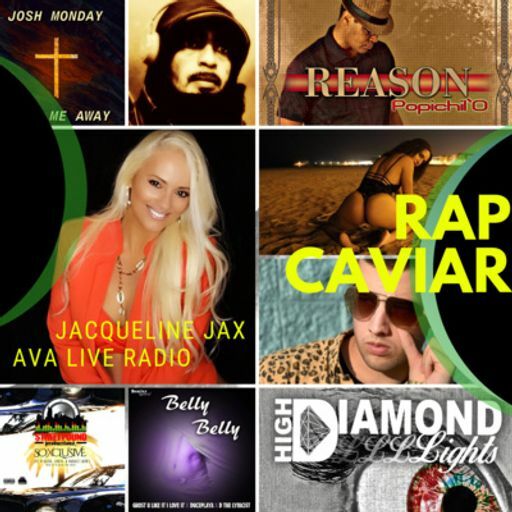 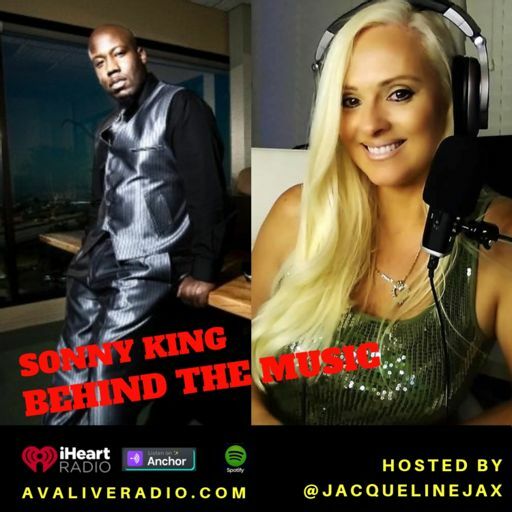 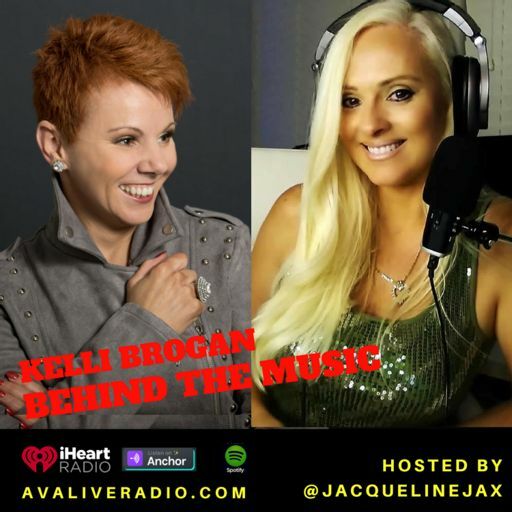 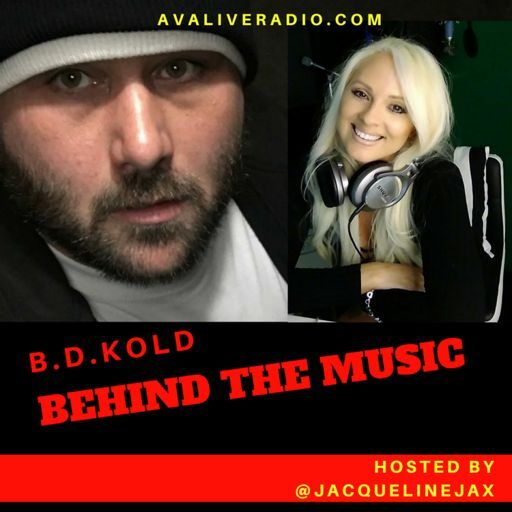 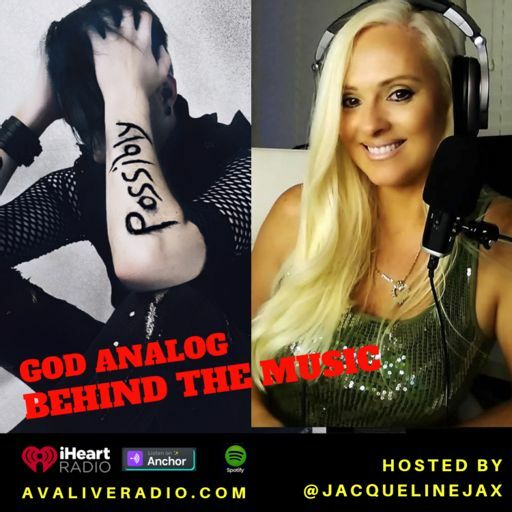 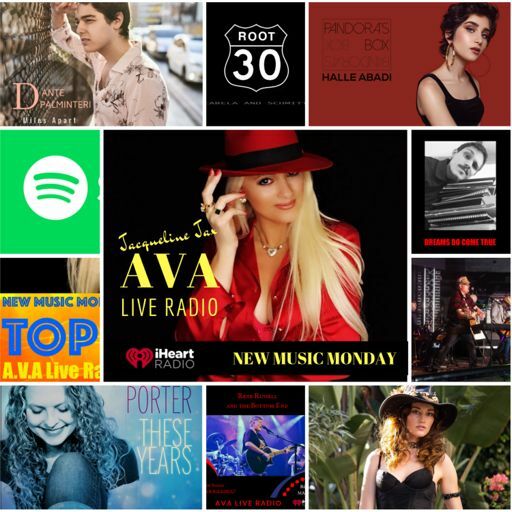 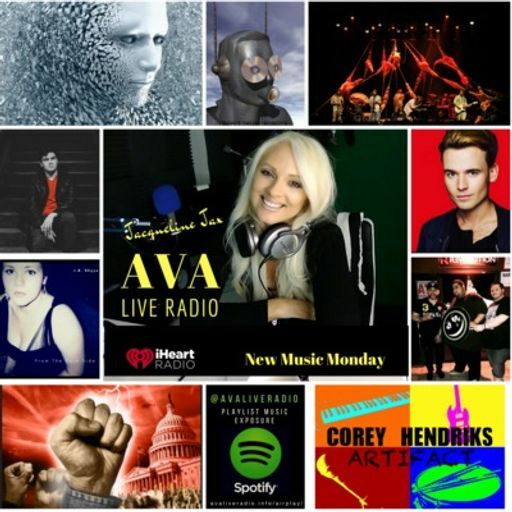 2.26 New Music Monday & Music Business News: Join host Jacqueline Jax for a run down on brand new music and catch up with the latest in music industry news. 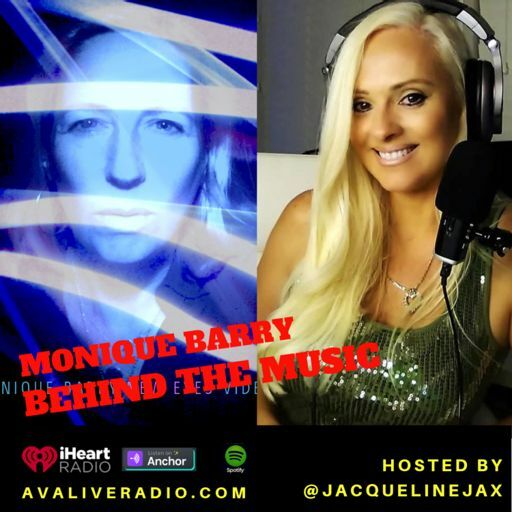 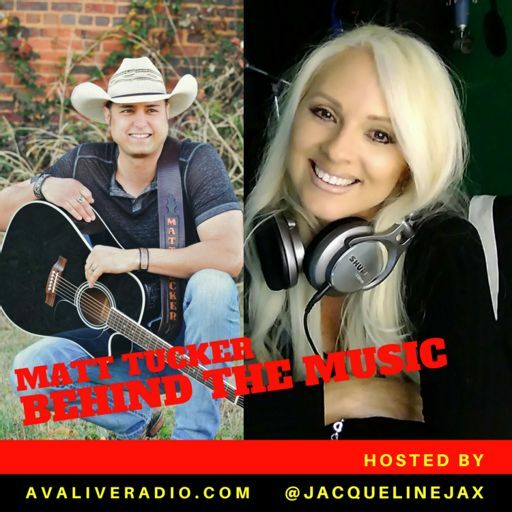 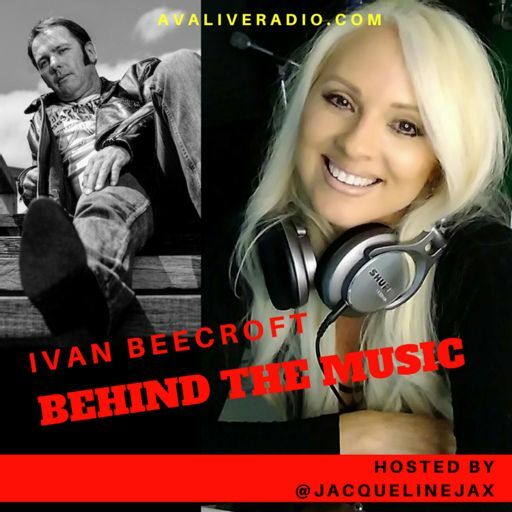 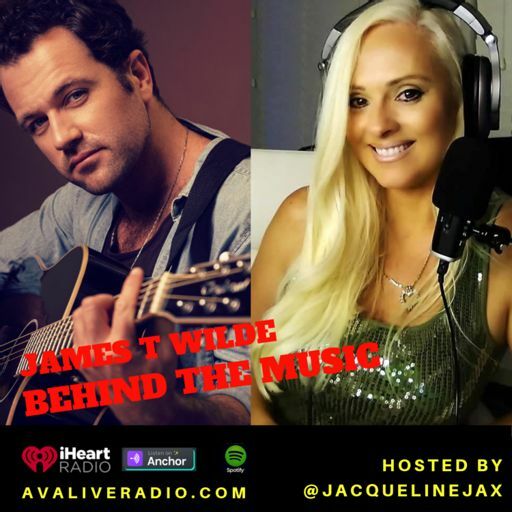 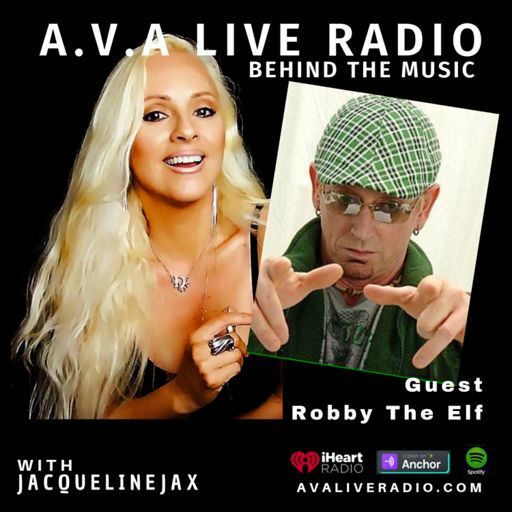 Episode #554A: Ryan Boyce Behind The Music with Jacqueline Jax : The journey of todays indie music songwriter. 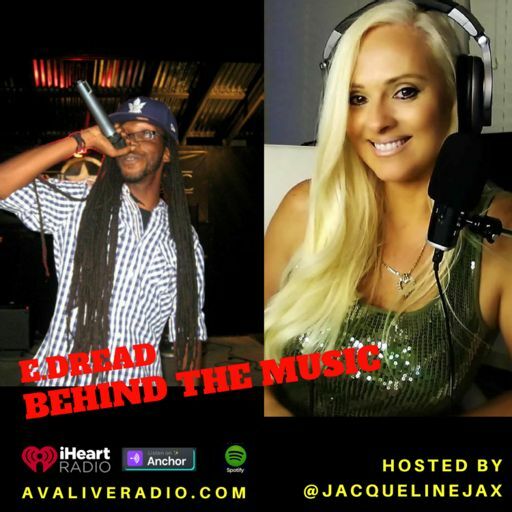 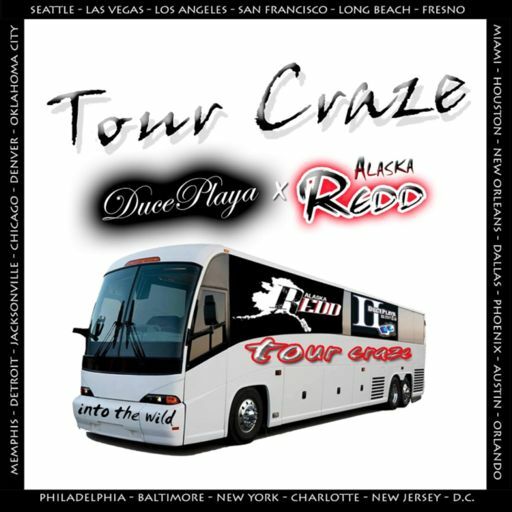 The raw nature of the indie music business and how it can burn you if your not ready to run your business. 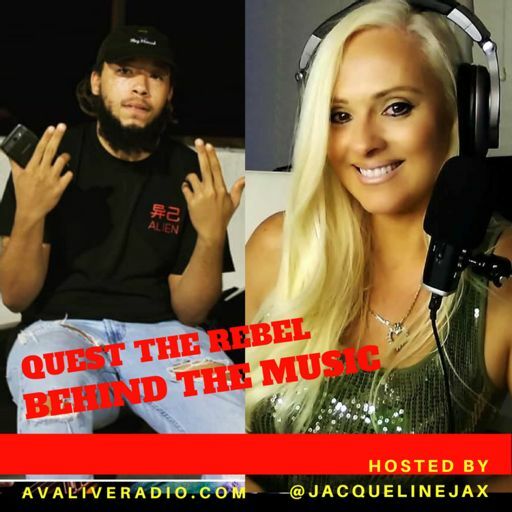 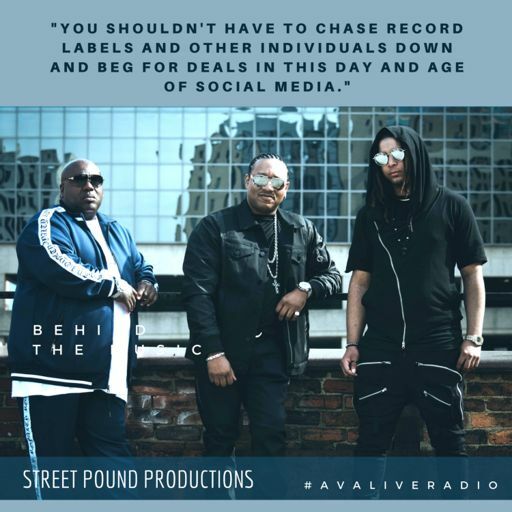 Episode #553b Behind the Music with hip-hop artist iNL83 on new release 'Are we ok' .. exploring the Miami HipHop scene. 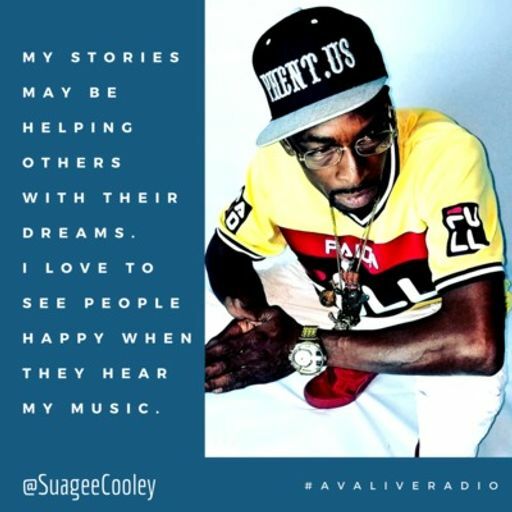 Changing the face of hip-hop by altering your own narrative and how to improve your skills. 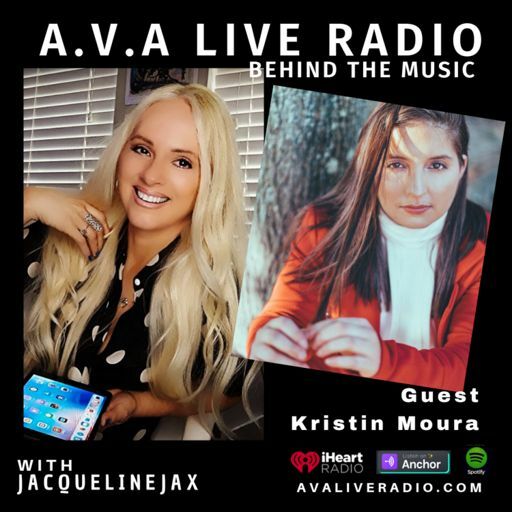 Why so many people are going all in on their video production and how you can forecast what's coming for 2018. 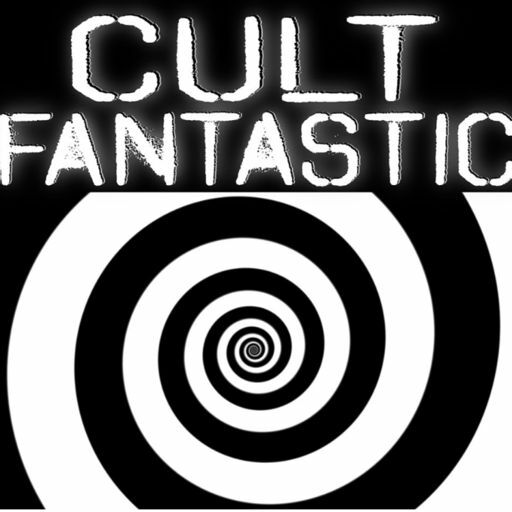 Why everybody is so excited about what's coming to Entertainment in 2018. 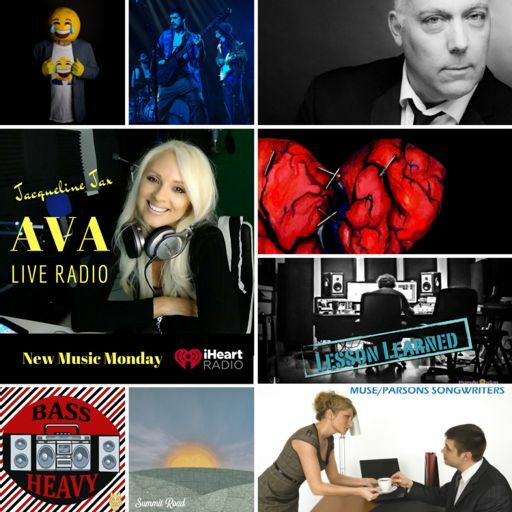 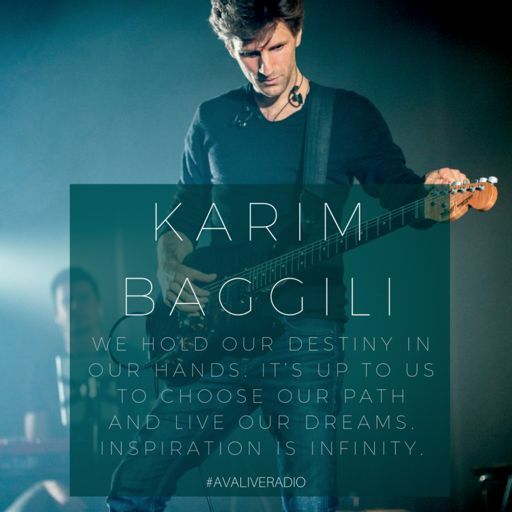 Musicians will be getting savvy with video and storytelling. 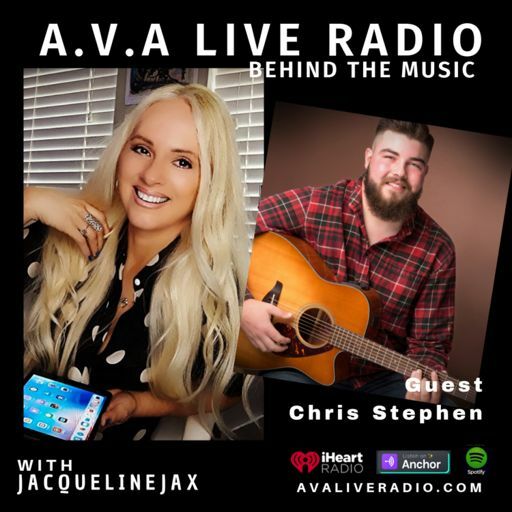 Building your brand through community relationships. 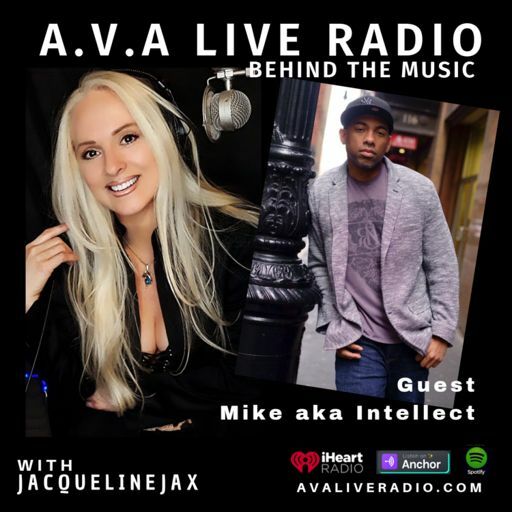 Why you should always look to connect with new friends on platforms that aren't overcrowded.